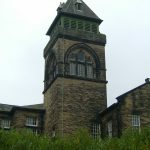 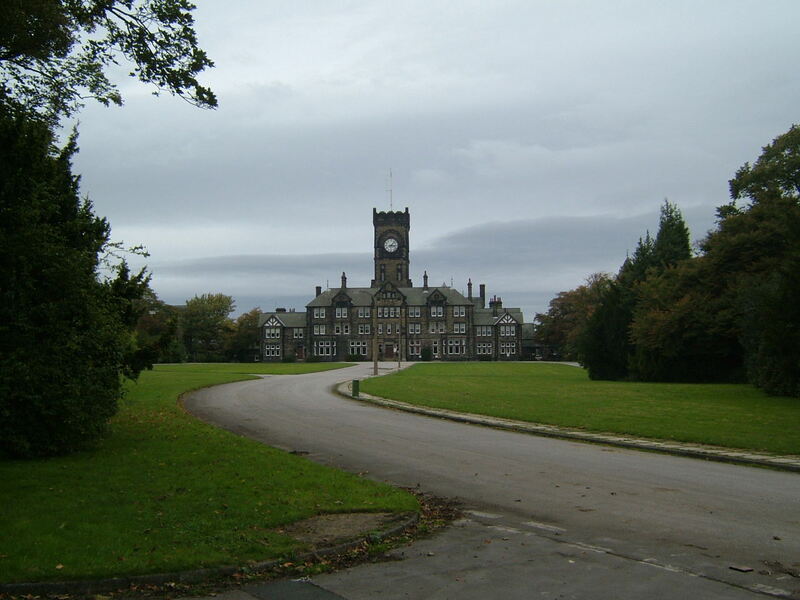 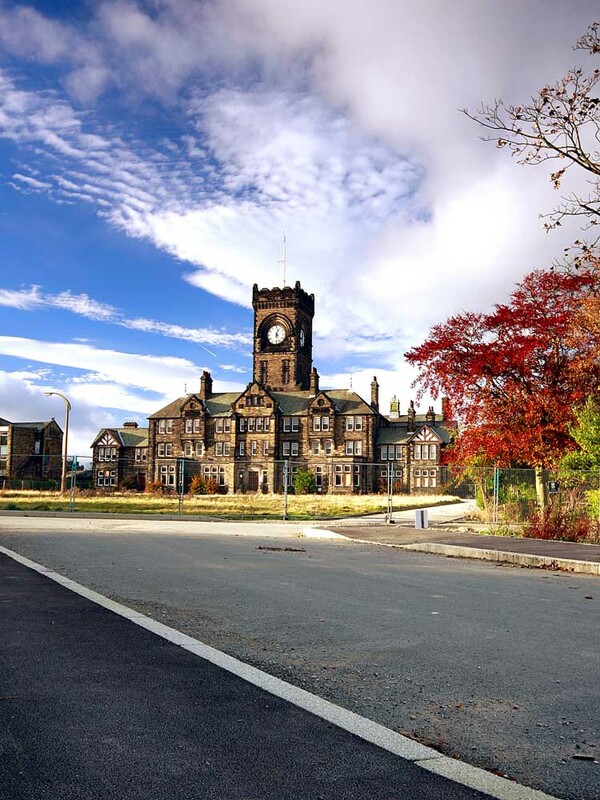 The third West Riding Pauper Lunatic Asylum at Menston which was to become in later years High Royds Hospital first opened it’s doors on the 8 October 1888, it had been planned and built in response to over crowding in the existing West Riding Asylums at Wakefield and Wadsley. 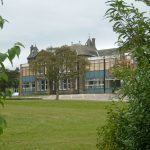 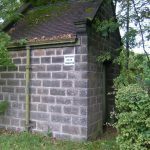 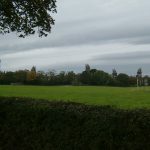 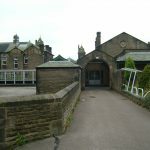 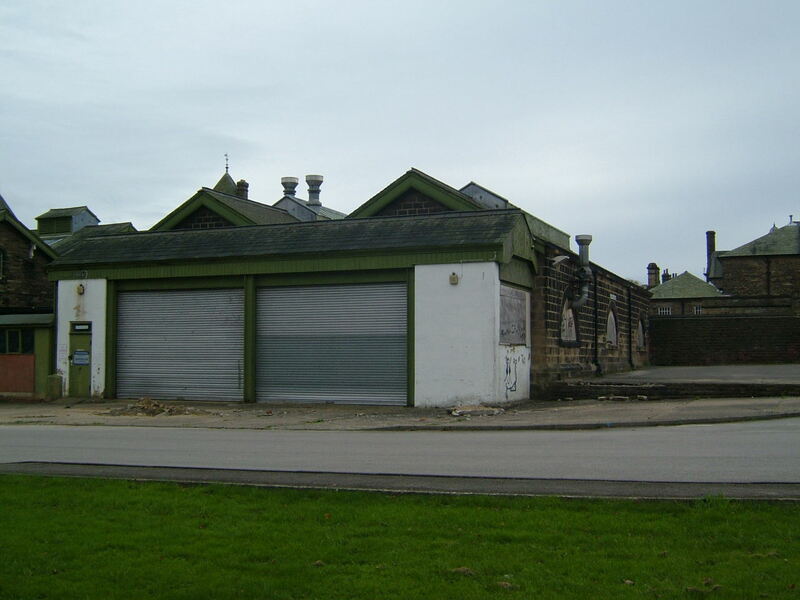 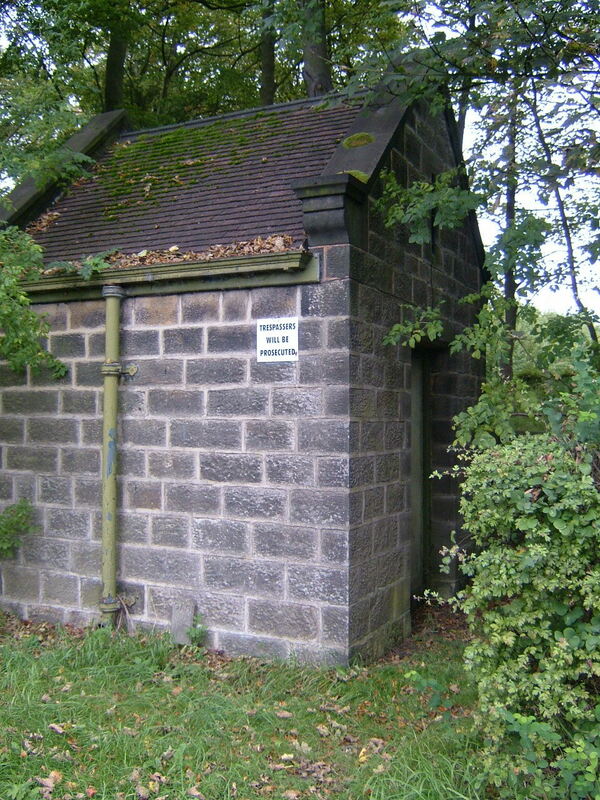 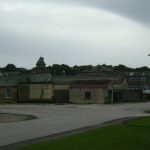 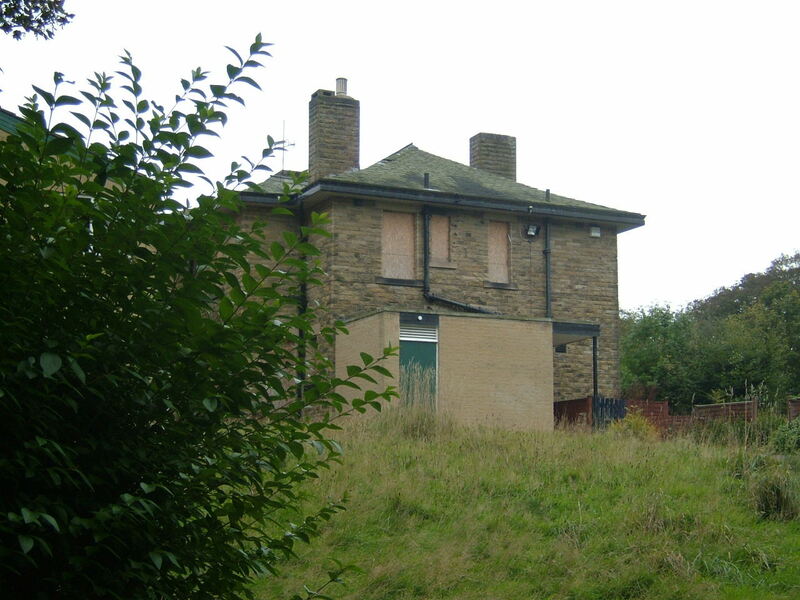 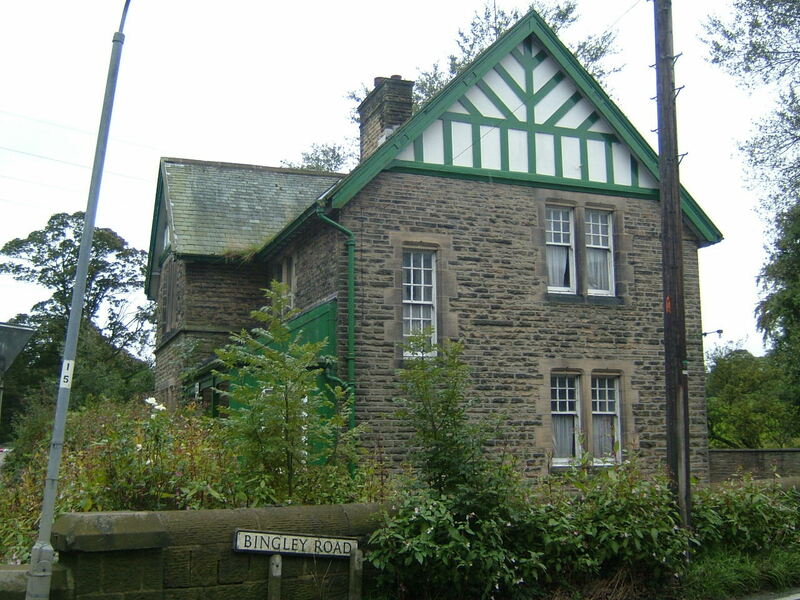 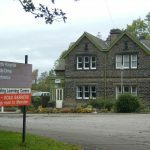 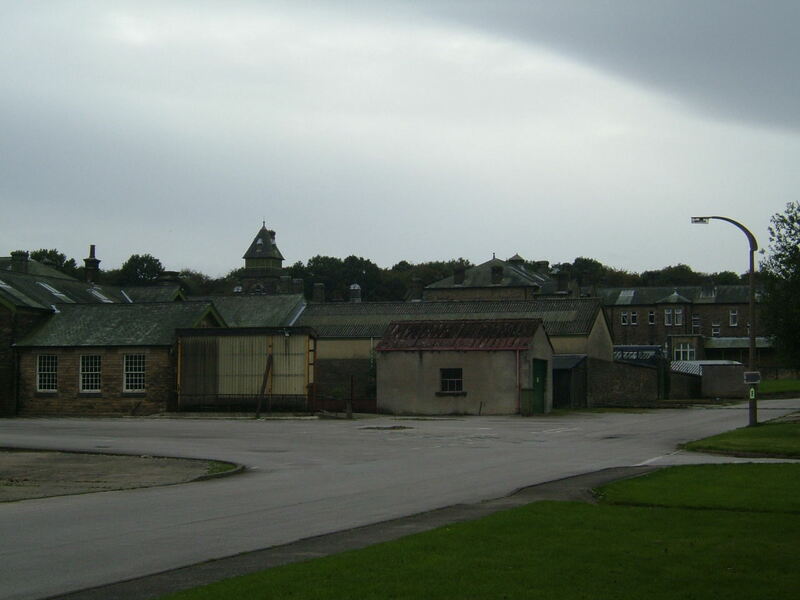 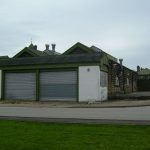 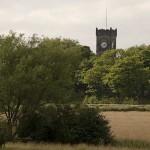 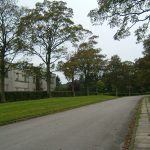 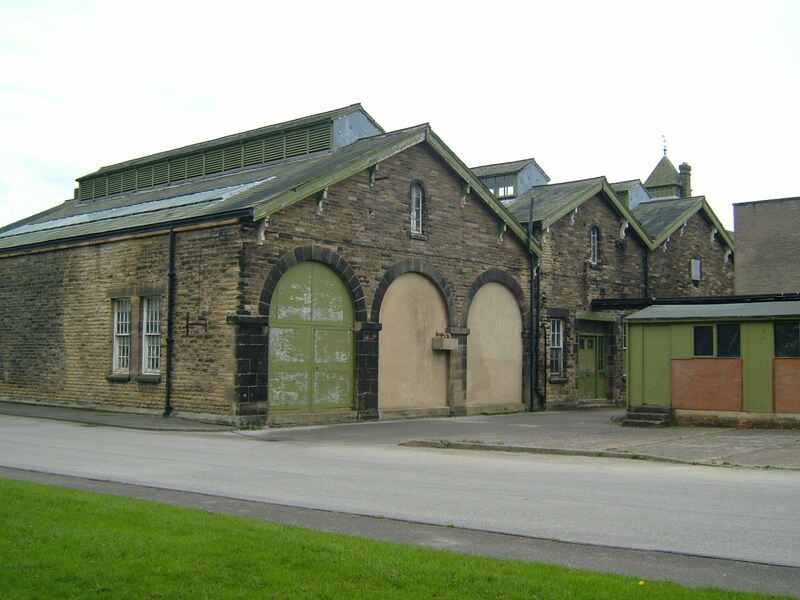 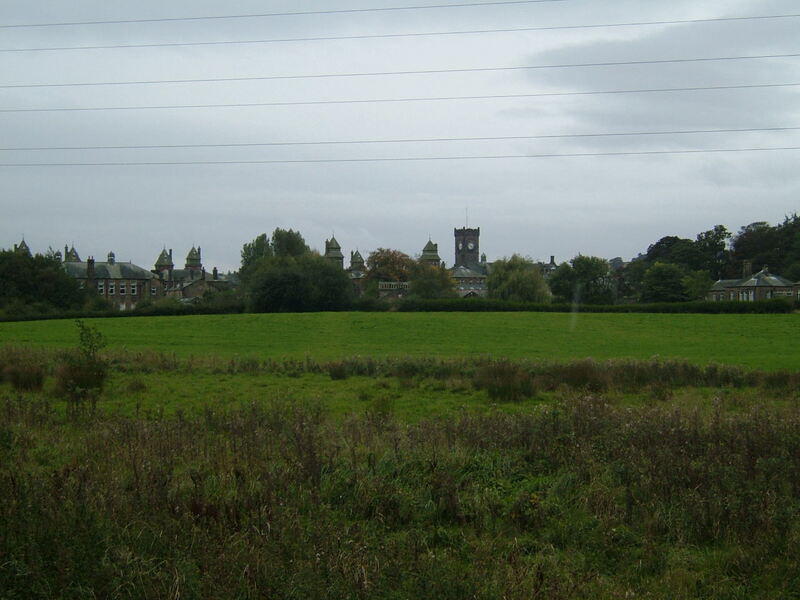 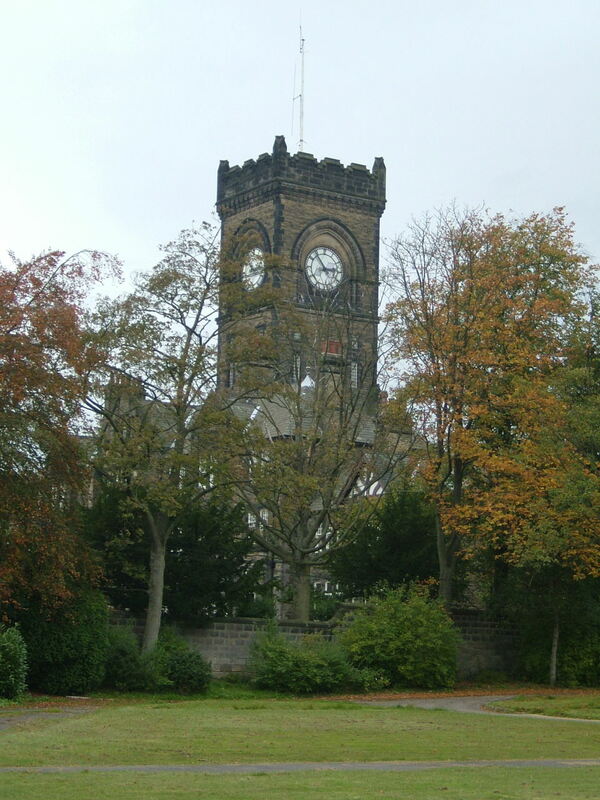 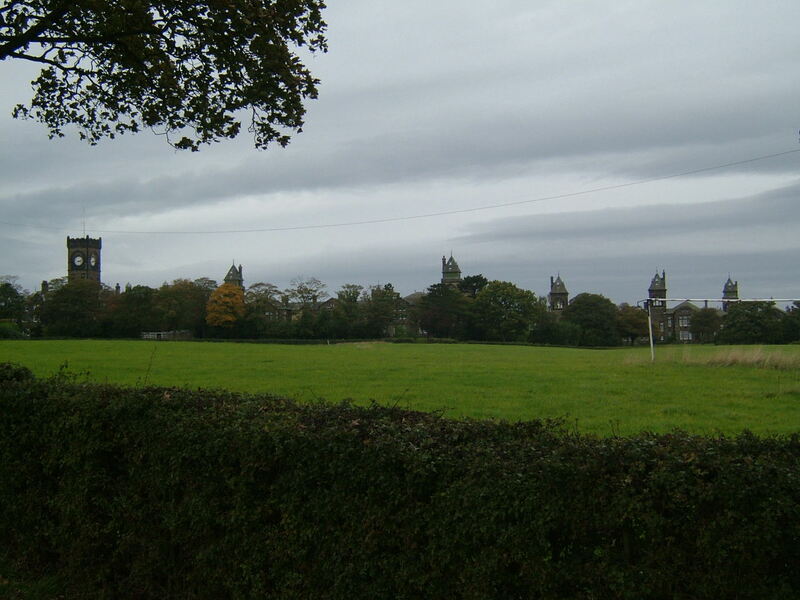 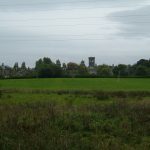 The location close to the village of Menston was chosen so that the Asylum would be close to the growing industrial towns of Leeds and Bradford though the area it served covered a much wider area of Yorkshire. 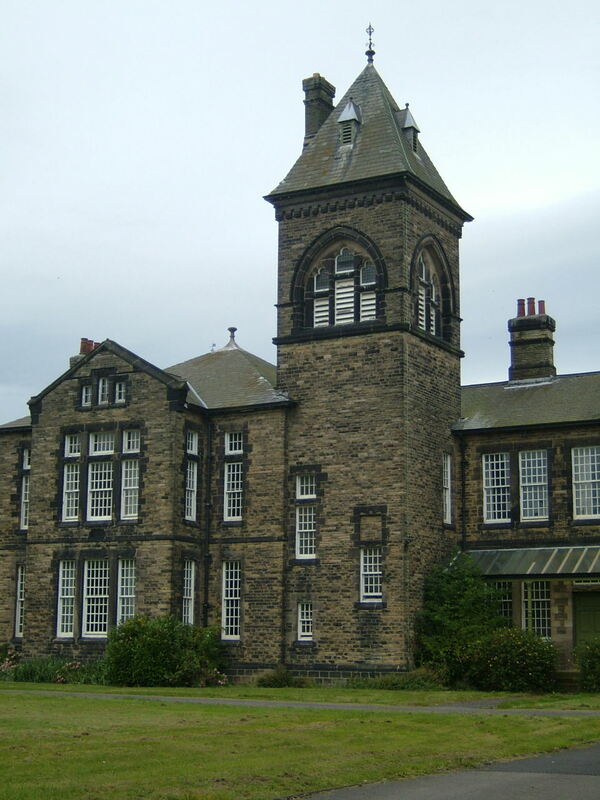 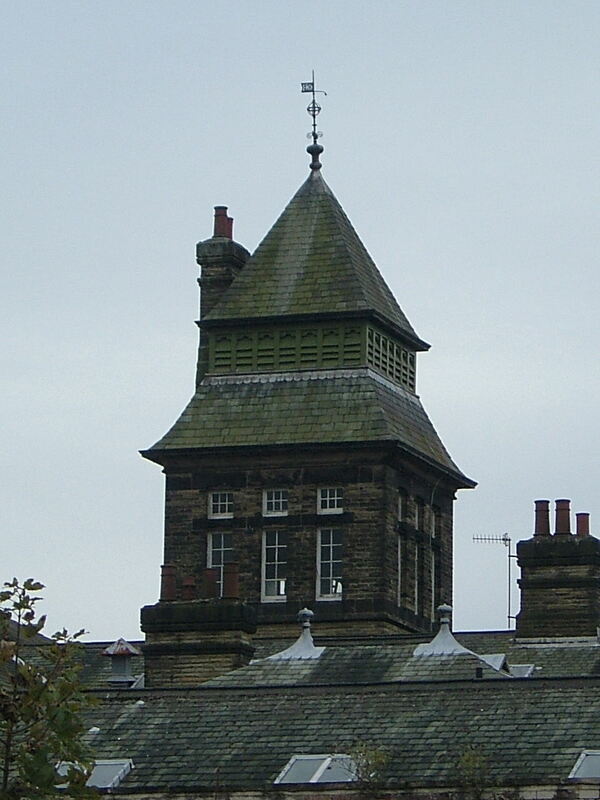 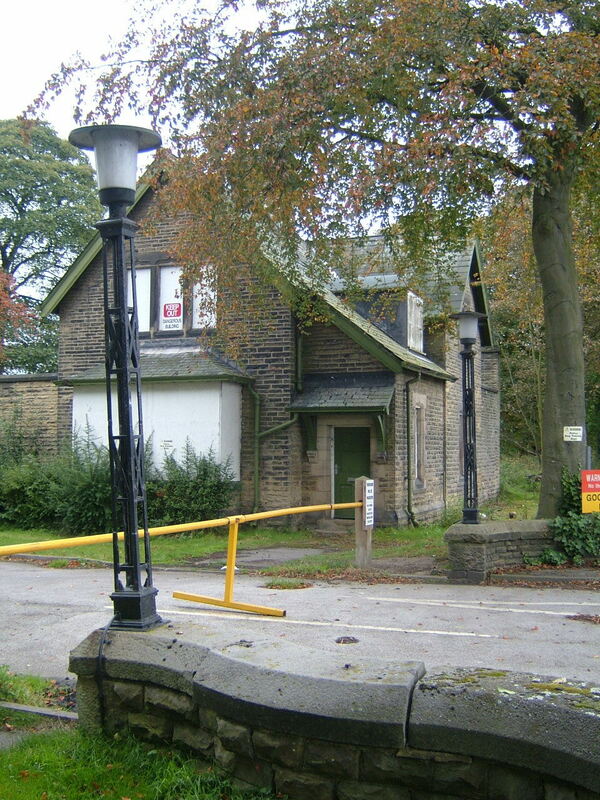 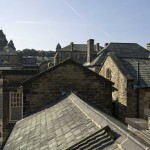 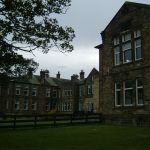 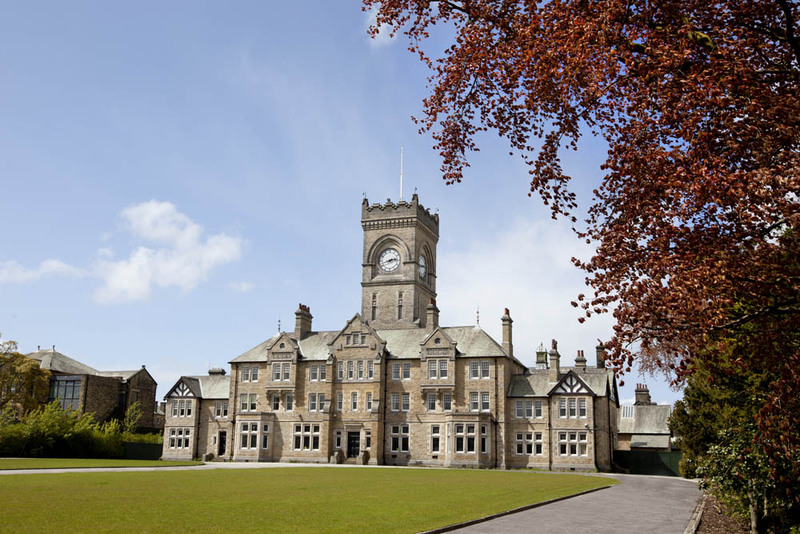 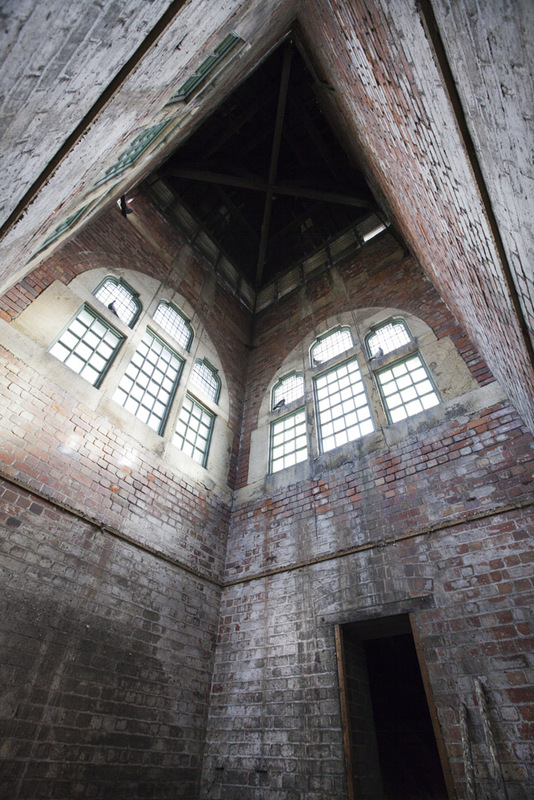 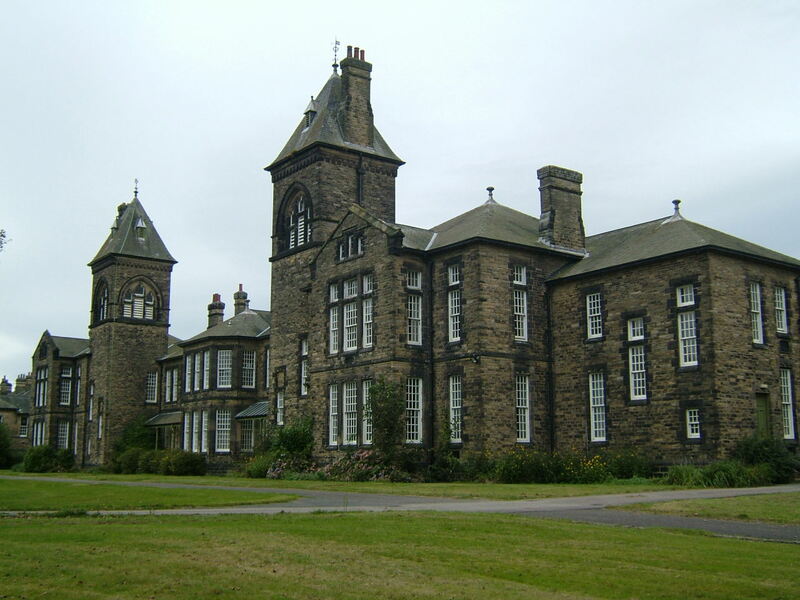 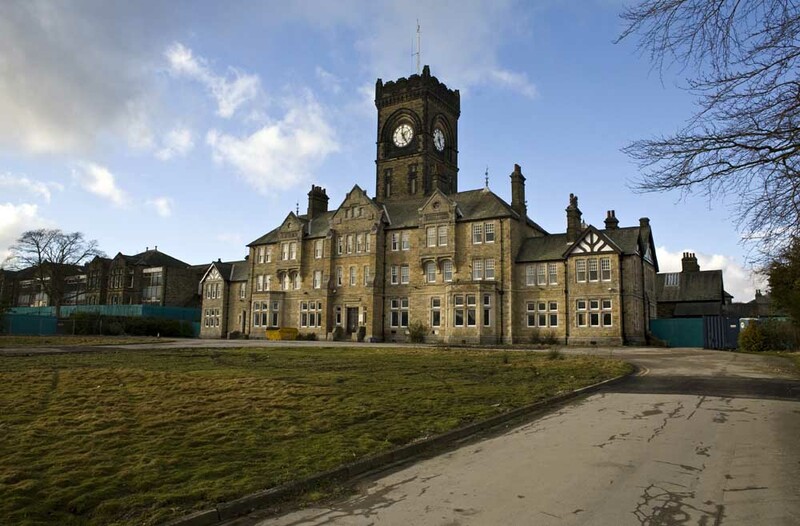 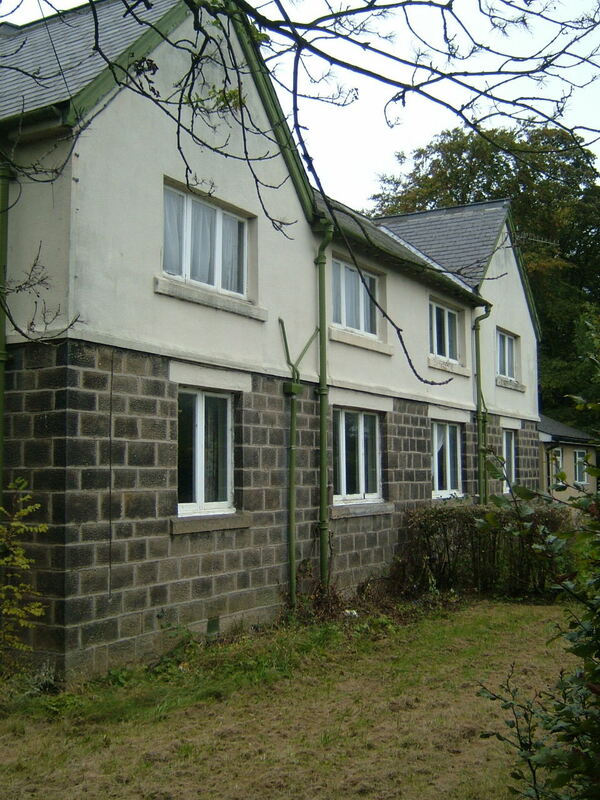 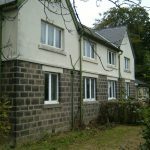 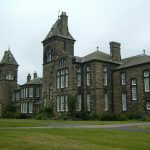 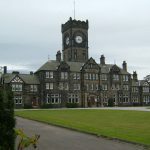 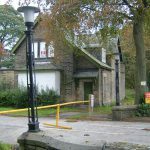 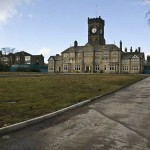 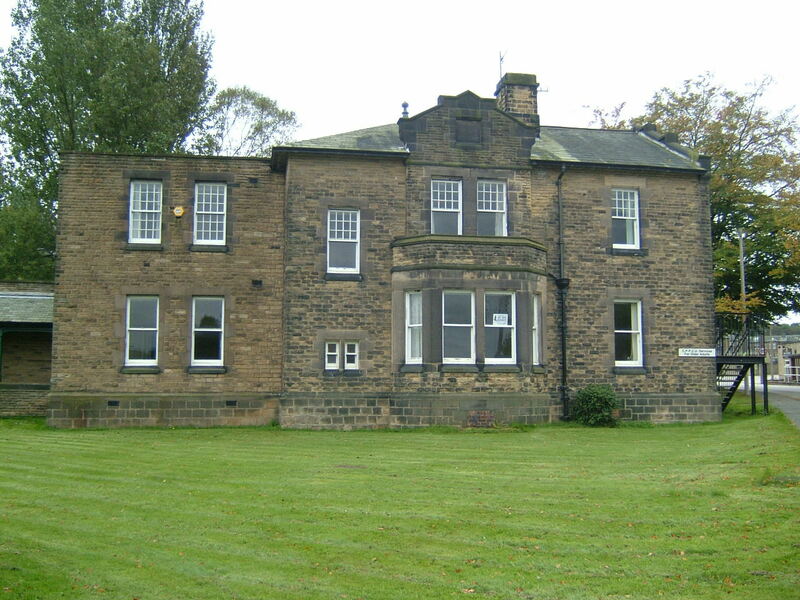 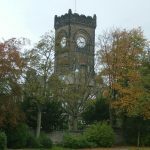 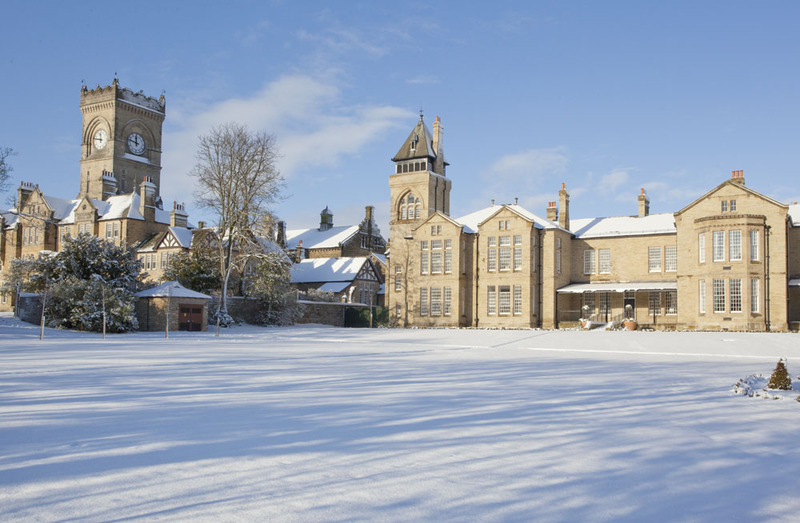 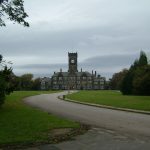 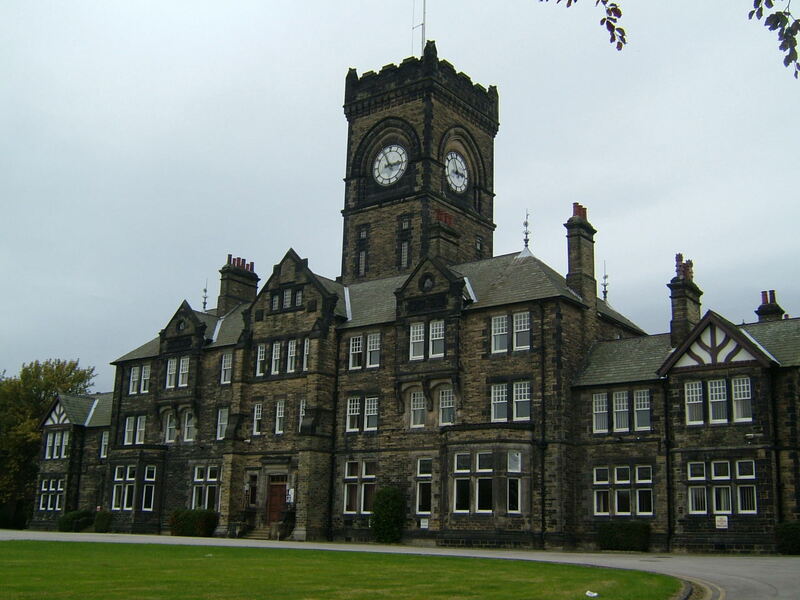 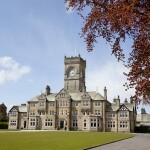 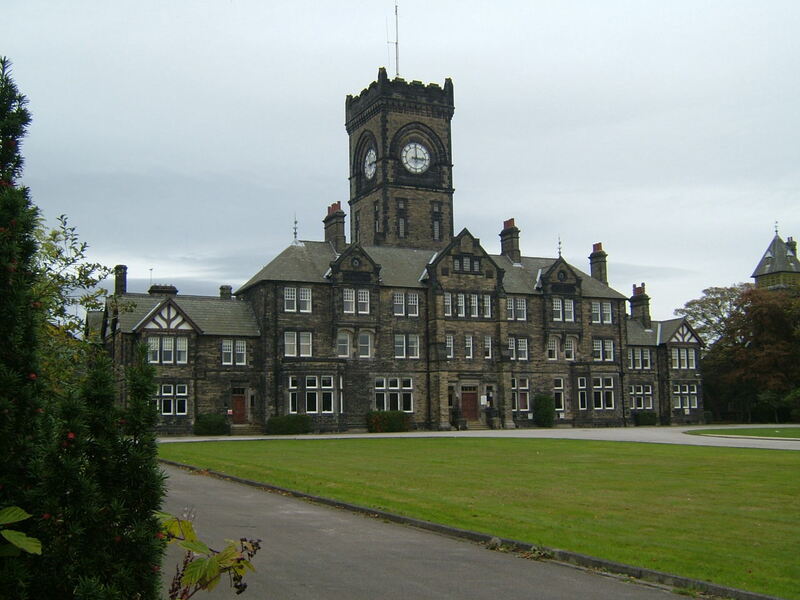 The 300 Acre site on which the asylum was built was purchased by the West Riding Justaces for a sum of £18,000 in 1885 and over the next 3 years the dramatic tudor style main building was constructed from locally hewn stone. 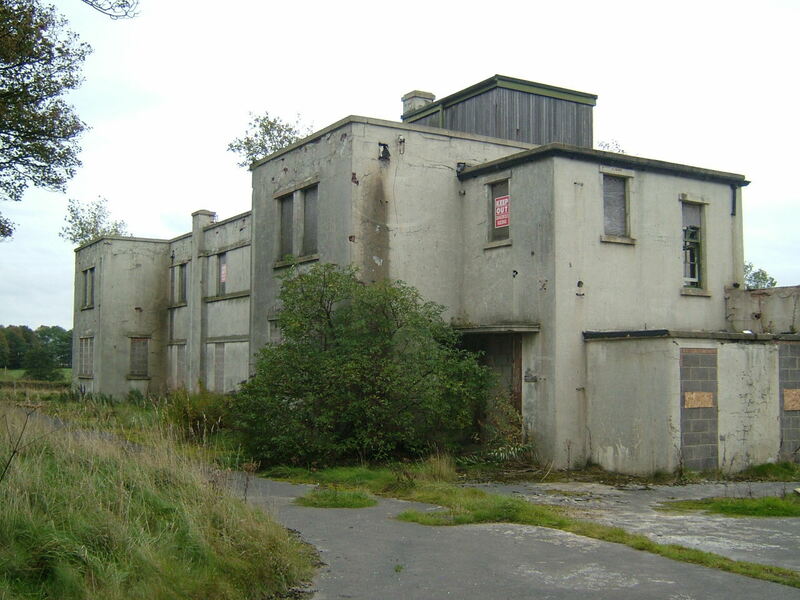 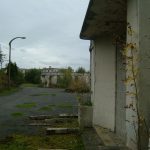 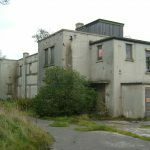 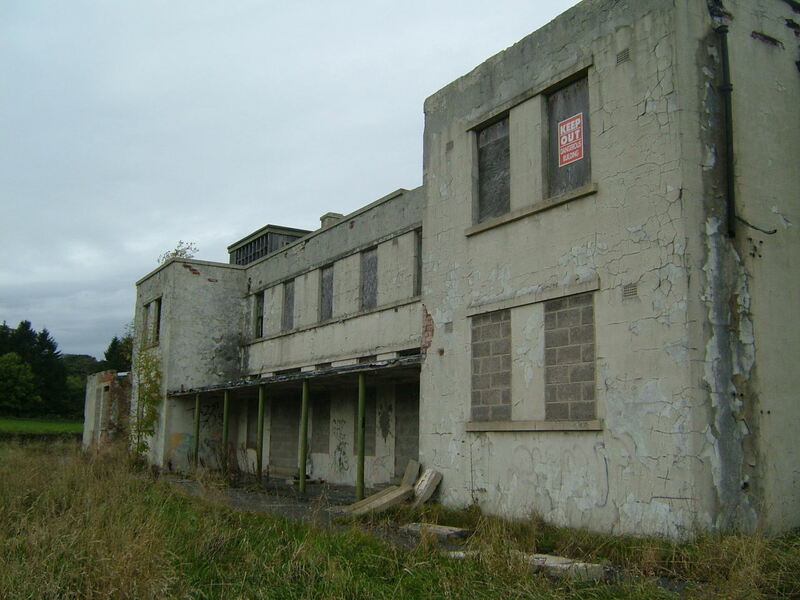 The builders also owned the quarry where most of the building materials were extracted, and they built a branch line from the Midland Railway to bring the building materials to site during the asylum’s construction, it went on to bring in the hospitals supplies until it was closed in 1951. 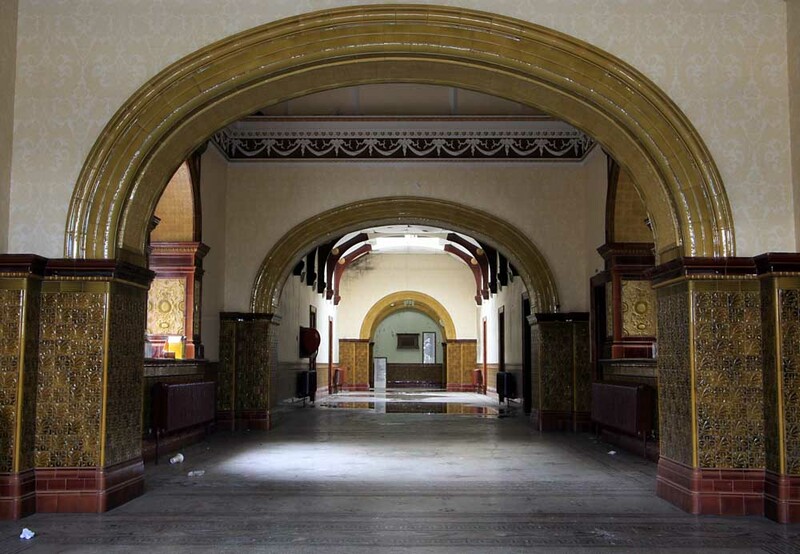 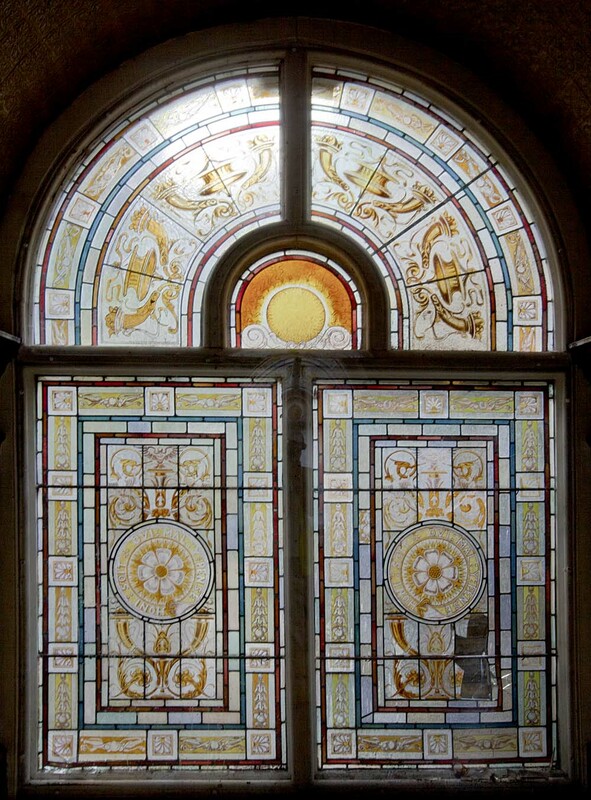 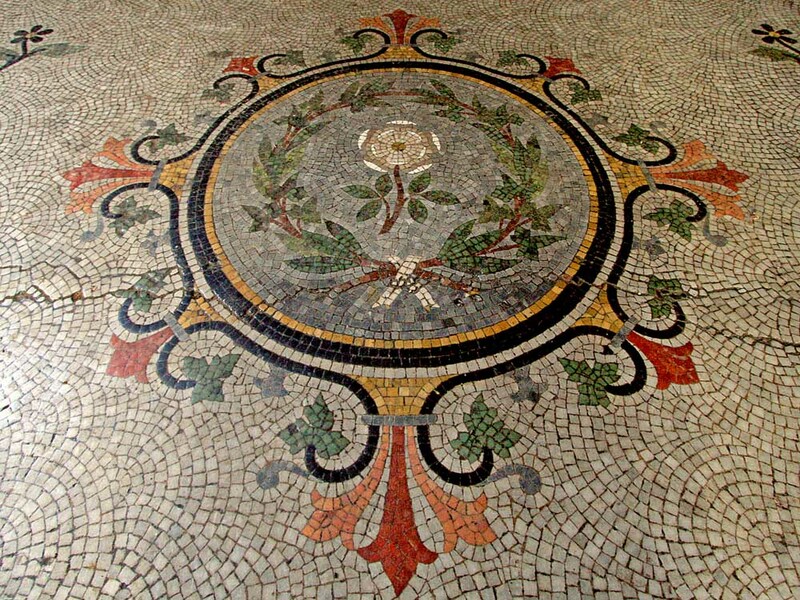 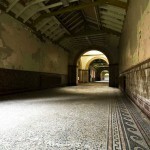 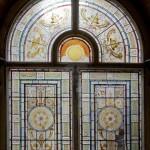 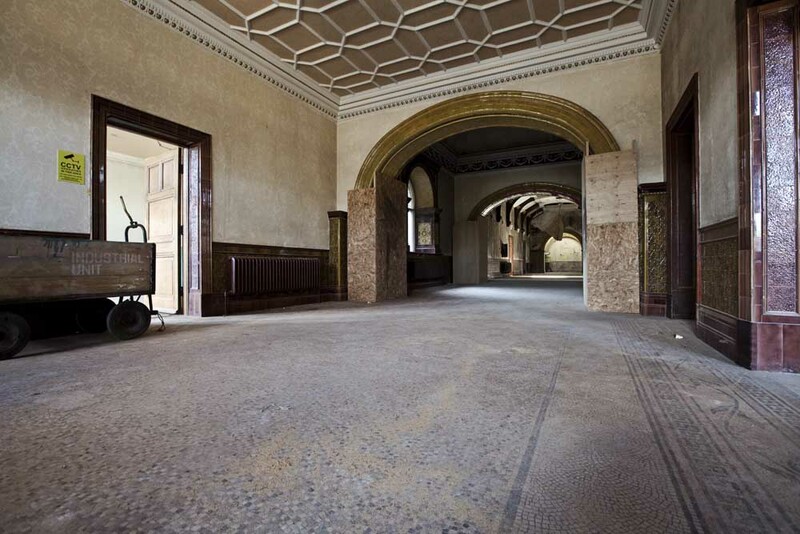 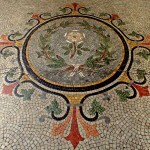 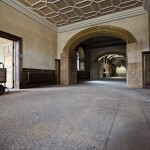 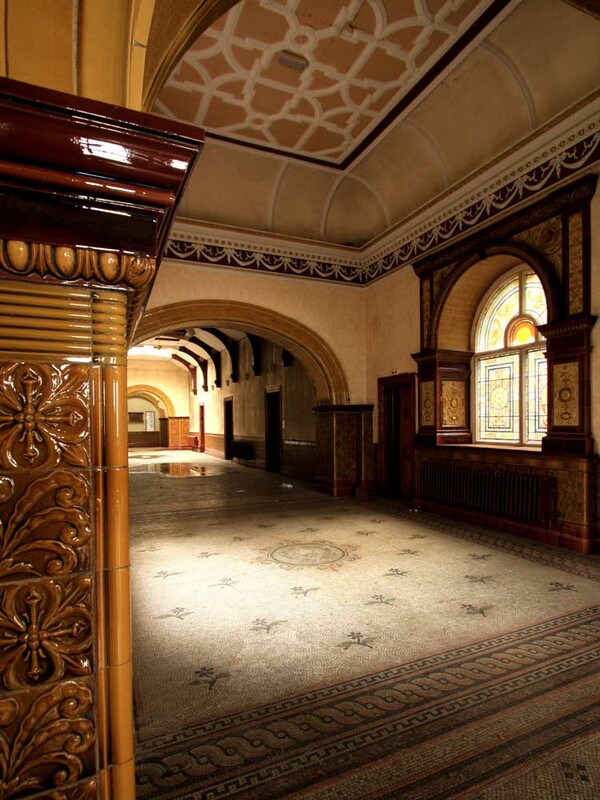 No expense was spared on the construction of the Asylum the main corridors of the administration building were decorated by fine italian marble floors and glazed tiles made by William Ingham and Sons of Wortley near Leeds. 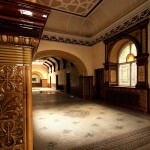 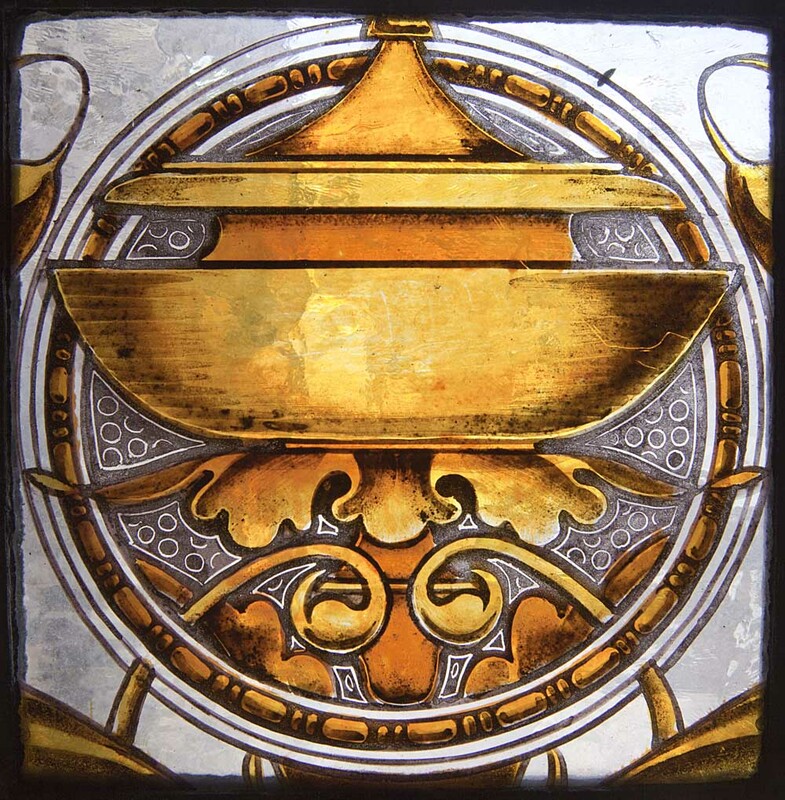 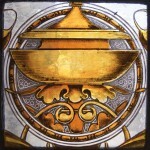 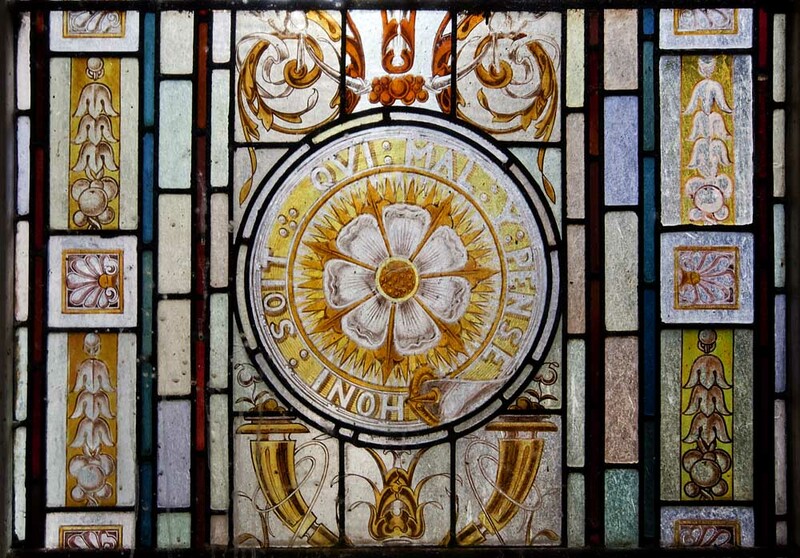 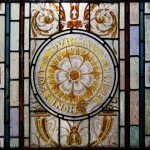 Many of the Asylums principle rooms such Ballroom were decorated with fine stained glass windows and carved wooden panels, while the board room was graced with a tudor style plaster work ceiling The final cost of the original Asylum was £ 350,000 the equivalent of 135 million pounds today, though this money was well spent the buildings fine decorations have stood the test of time still survives intact after 115 years of use although the damage done to the building in the last year may finally destroy these grand features. 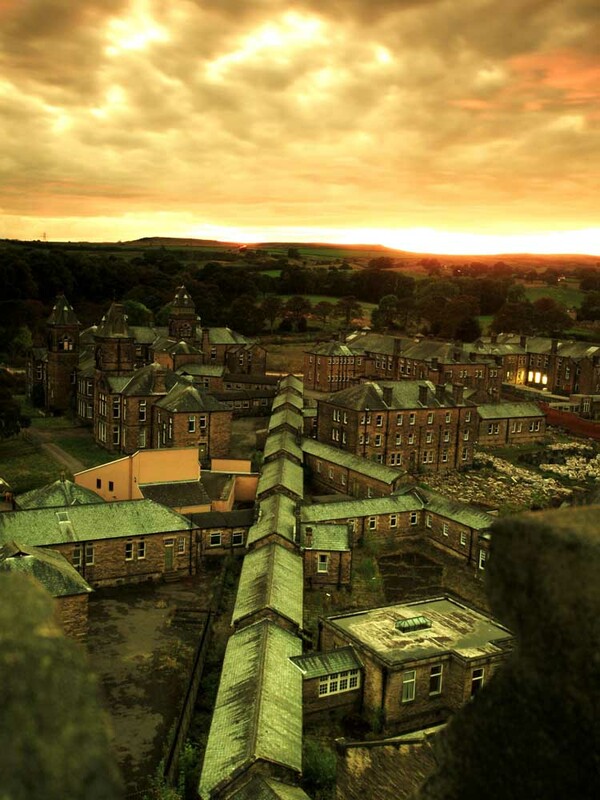 When completed the Asylum was equipped to function as an entirely self sufficient community and it’s facilities included kitchens, a bakery four farms, laundries, drying rooms, a fire station and mortuary. 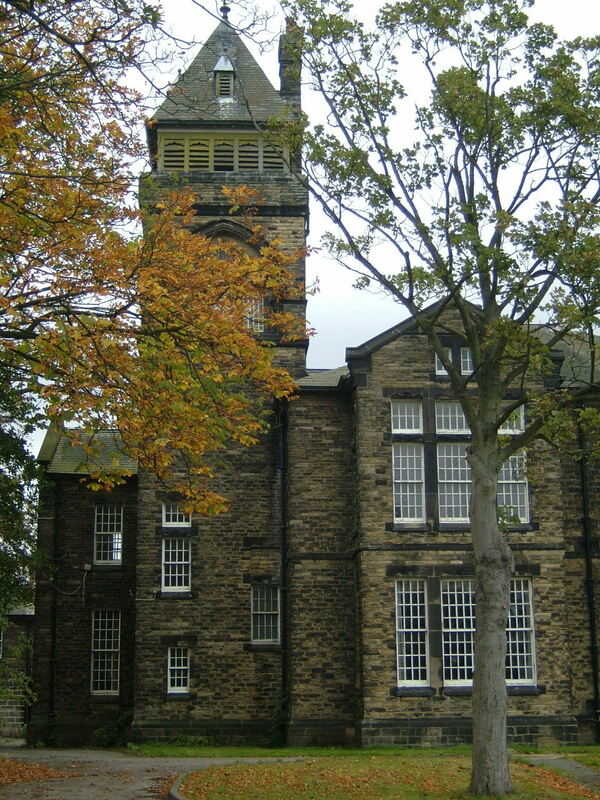 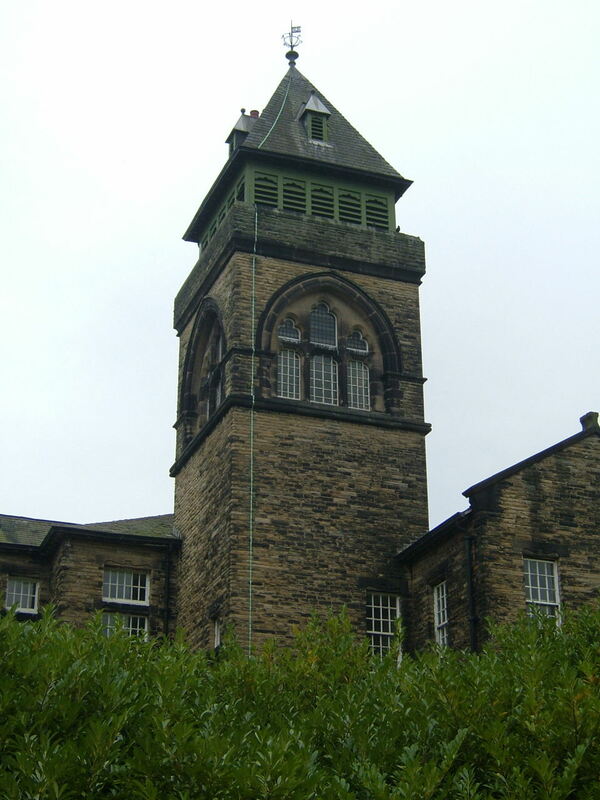 Although a chapel included in the original plans was not completed a situation deemed “unacceptable” by the metropolitan commissioners in lunacy, and a rare occurrence in an Asylum of the period, the asylum at Menston was the only one in England without its own chapel and it was many many years before a chapel was provided. 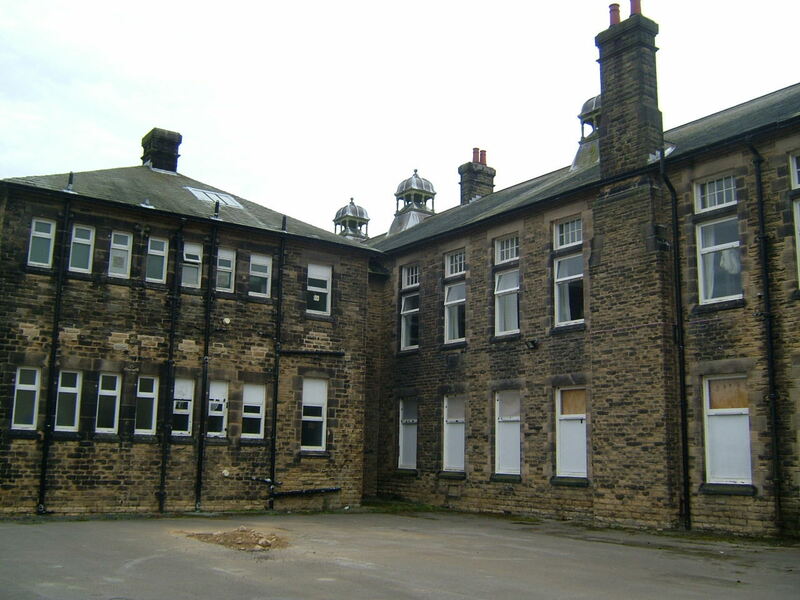 Although the patients accommodation was far more modest than the grandeur of the admin building the planned 1,440 patients were to live in Nightingale wards where the patients shared a single large common bed room which eased observation of the patients by the nursing staff, Each ward also contained its own sanitary facilities and a few seclusion rooms for occasions when patient isolation or privacy was required. 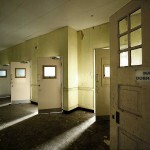 The wards were designated according to the medical labels of the time to able-bodied, imbeciles, idiots, dangerous lunatics and the mentally convalescent. 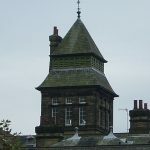 While in accordance with the standards of the late Victorian Period the entire Asylum was divided into male and female sides. 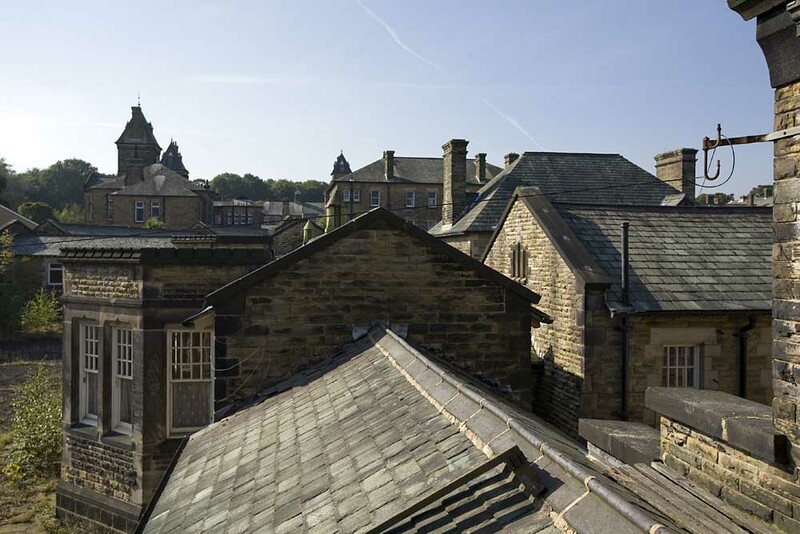 The earliest treatment regime at the Asylum followed the common practices of the time focusing on humane treatment and constructive employment. 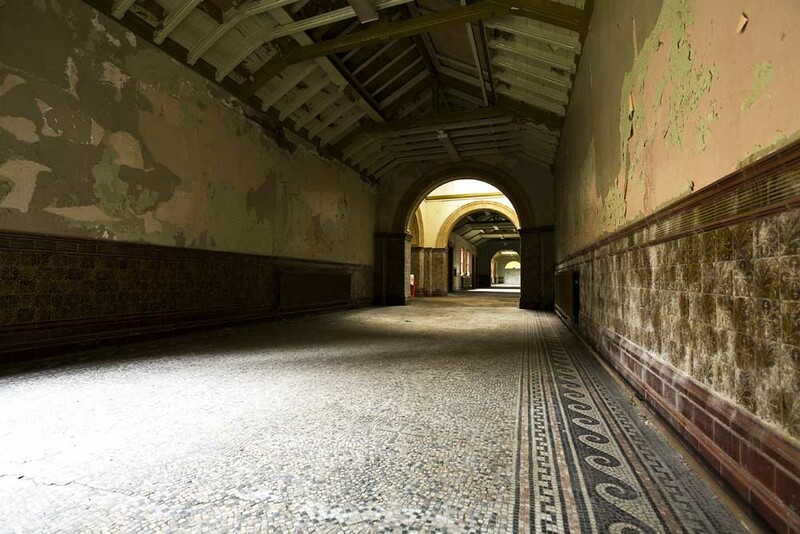 The most important treatment of lunacy practiced in the county asylums in the late victorian and edwardian era, was to counteract the ill treatment the pauper lunatics received in the workhouses from which they came. 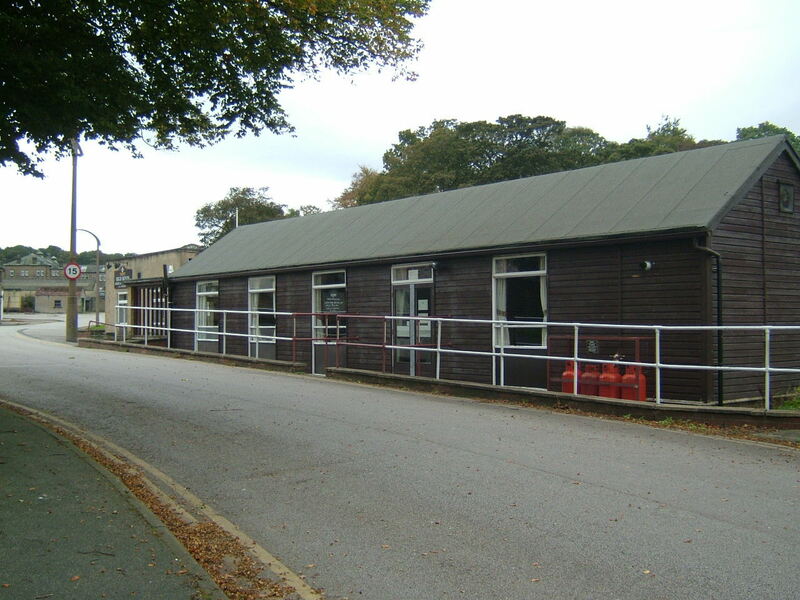 Providing an adequate diet, warm and clean clothing, fresh bedding, sufficient exercise and fresh air. 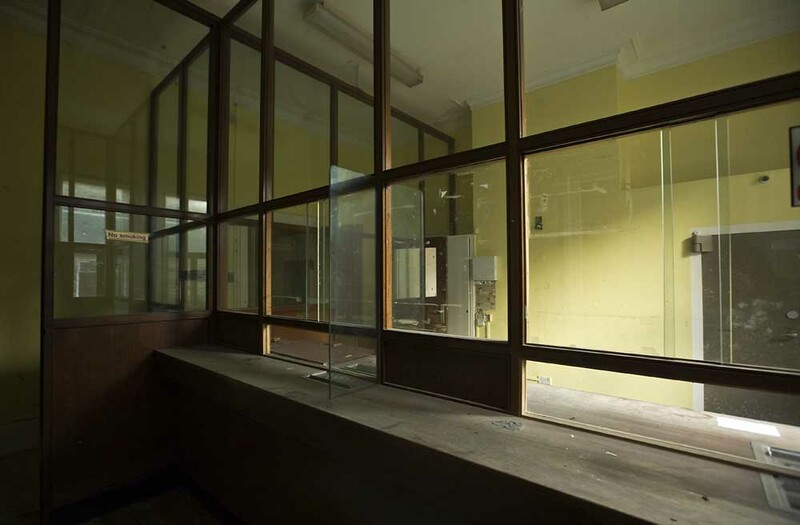 Work, Amusements and Exercise were the second important aspect of the Asylum regime with the intention of diverting the patient’s mind and attention from the causes of their illness. 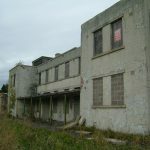 Patients who did not require close supervision from the medical staff were employed in a range of outdoors employment including tending crops and animals on the farms as well as tending the grounds. 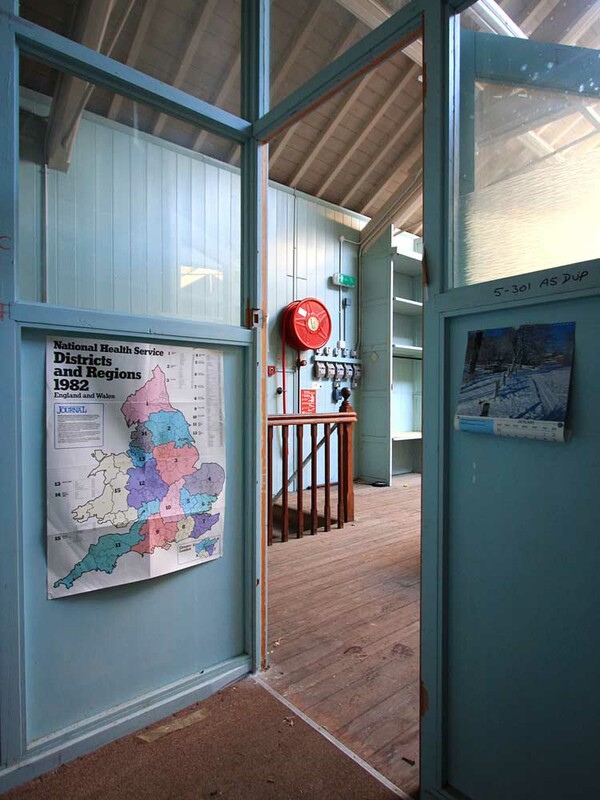 Indoor work included the tailor’s shop, boot makers, plus bed-making, cleaning and scullery work. 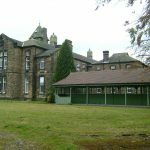 There were few other distractions for the patients at the time, Although sports were encouraged for male patents who fielded several Cricket and football teams. 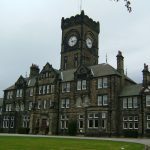 The Highlight of the Asylum week was the weekend dance in the ballroom one of the few opportunities for male and female patients to mix. 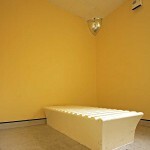 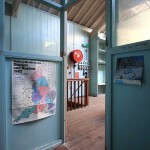 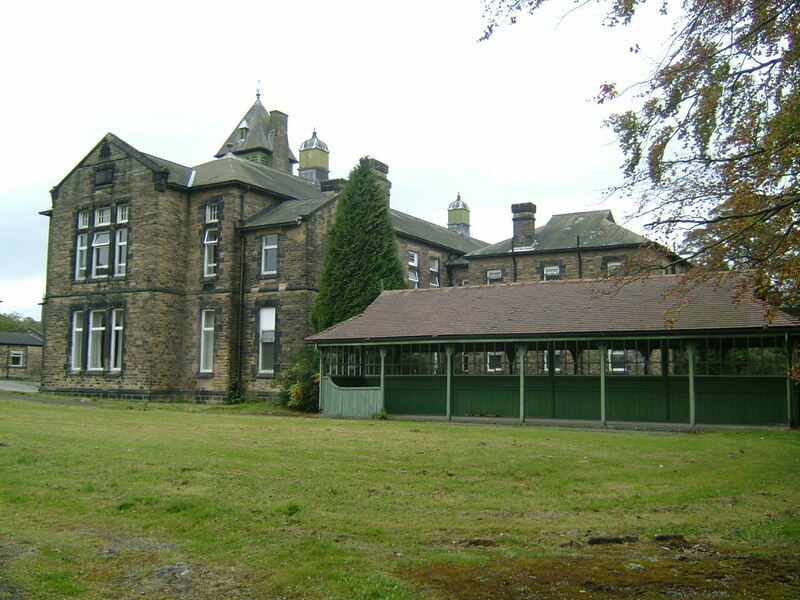 The first patients of the Asylum could be separated into two groups private patients who could afford to bare the cost of the own treatment who received preferential treatment, they were allowed to wear there own clothes and were accommodated in suites of private rooms rather than the nightingale wards. 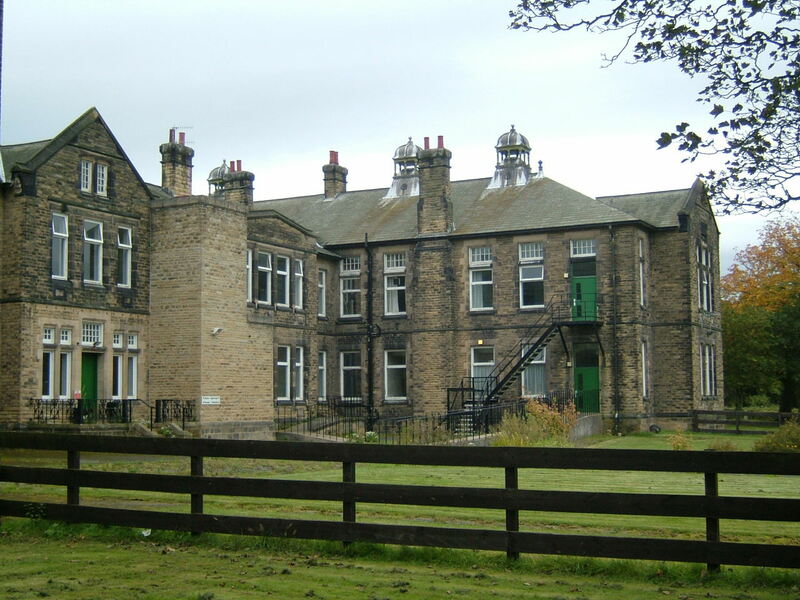 The other patients were those sent by the Poor Law Unions either from the workhouses or as direct admissions. 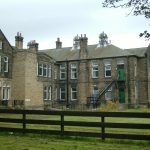 The Early accommodation soon proved insufficent by 1898 a further two ward block were completed rasing the number of patients 1,526. 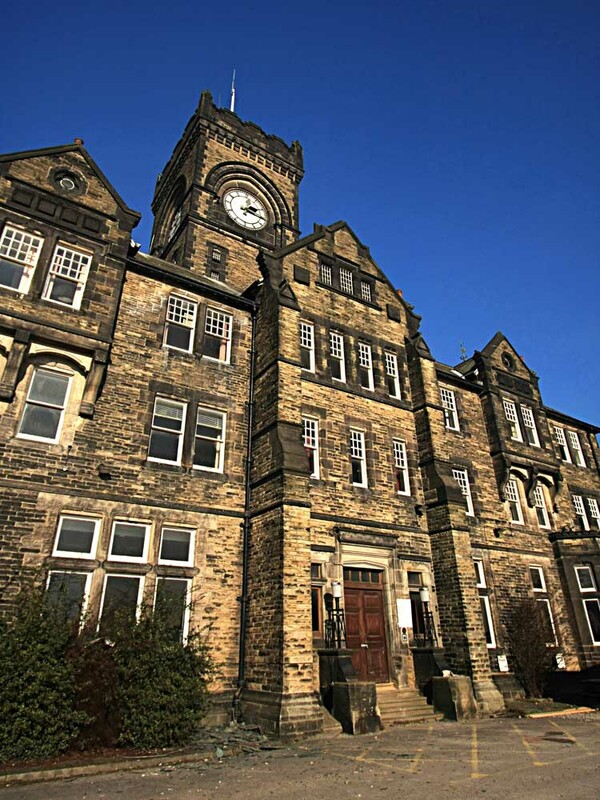 Then a further block for 120 chronic male patients was added in 1902. 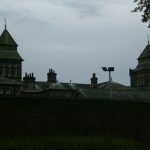 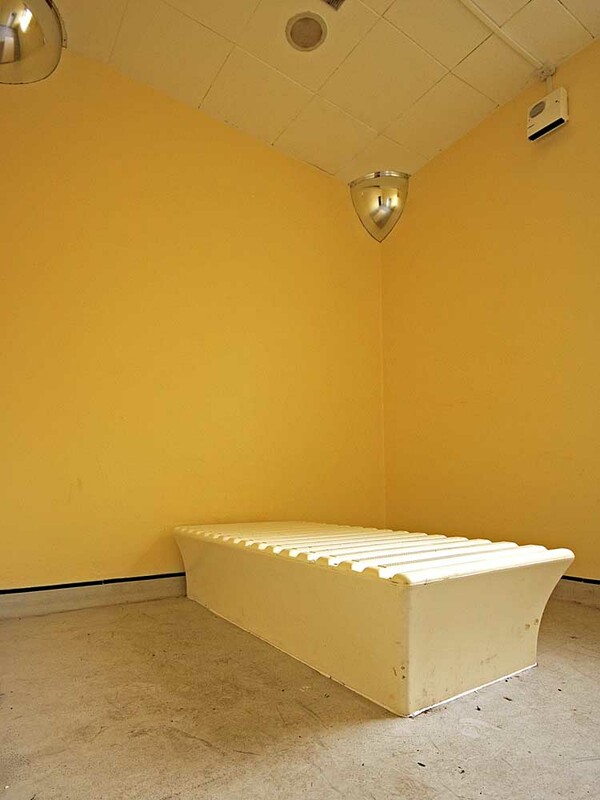 Despite the benevolent regime and comfortable surroundings once someone found themselves within the Asylum’s walls it was very difficult for them to leave. 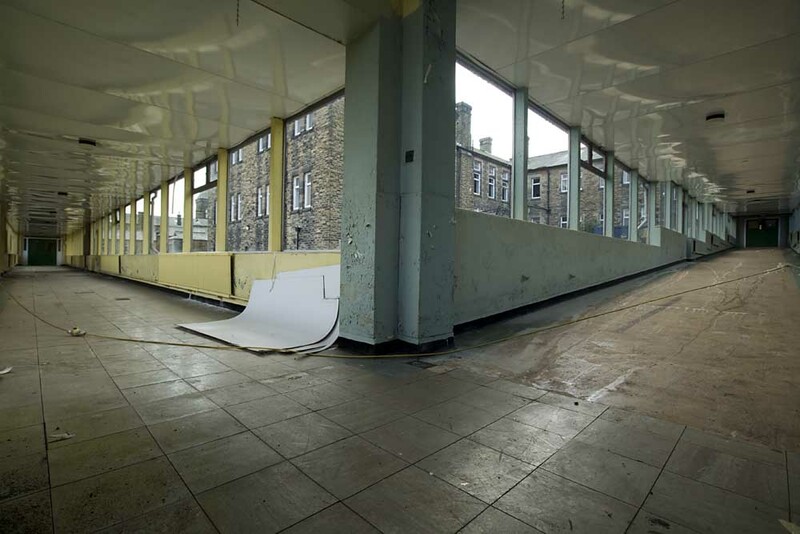 During this early period the patient discharge rate was only 30% of the annual admissions, while the mortality rate was as high as 15% per annum. 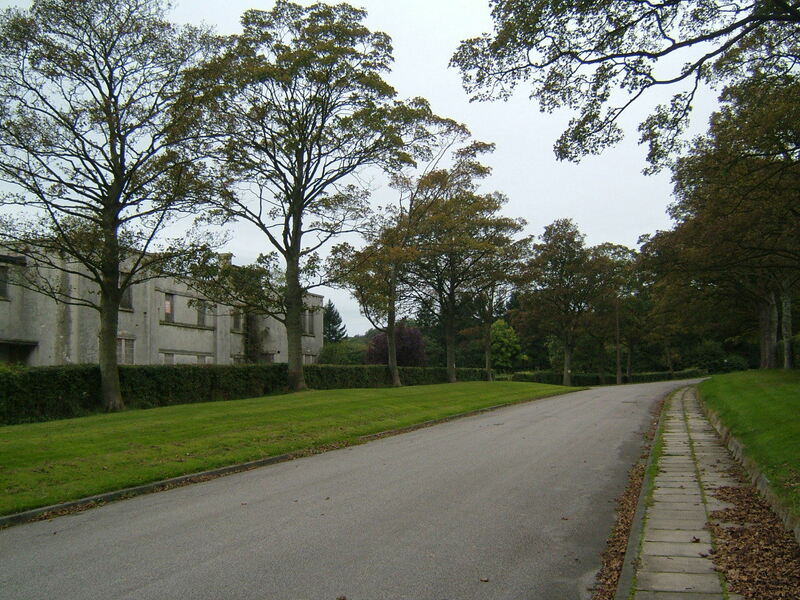 The patients who left through the mortuary were often buried in unmarked graves in the local graveyards. 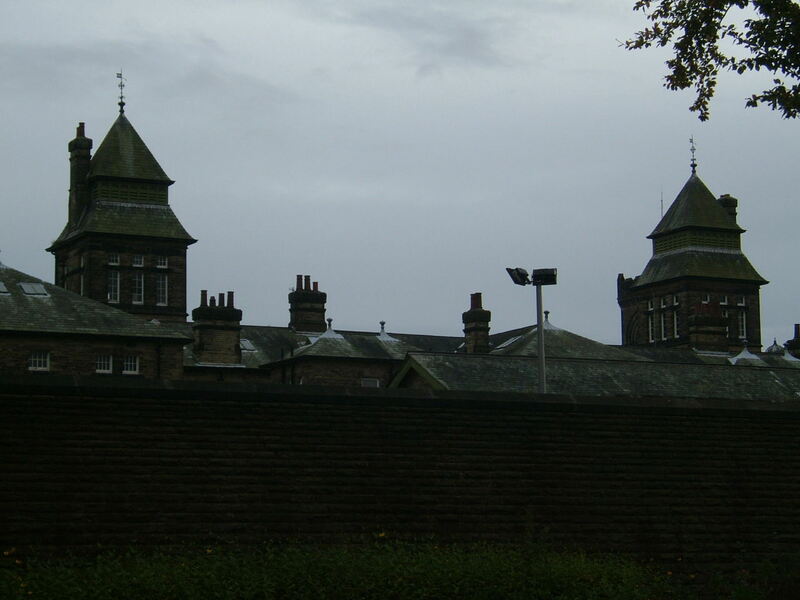 Until in 1906 the Asylum purchased its own graveyard alongside the railway line in which 2,858 patients are still buried today. 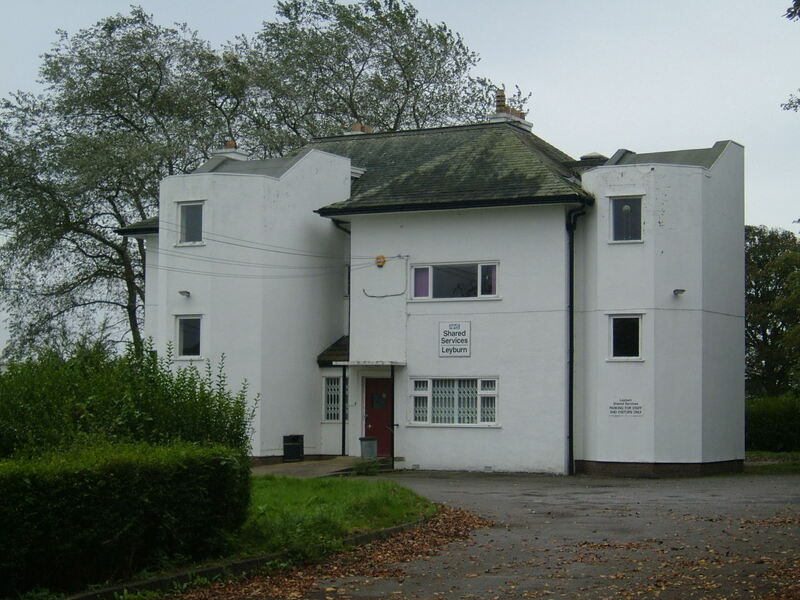 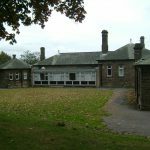 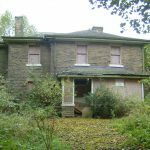 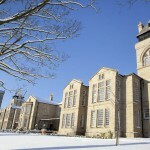 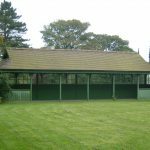 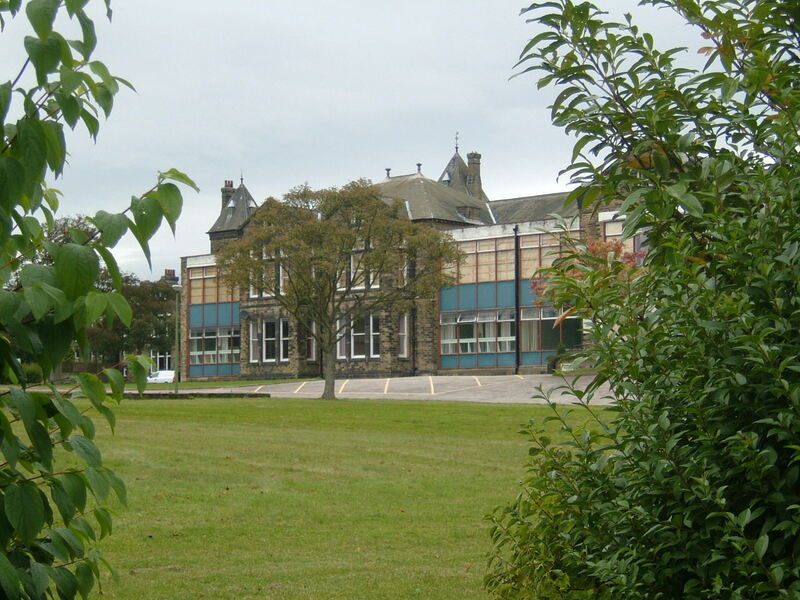 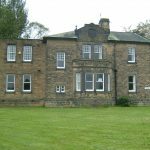 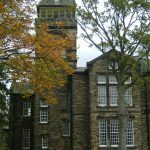 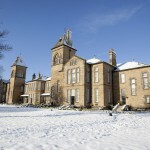 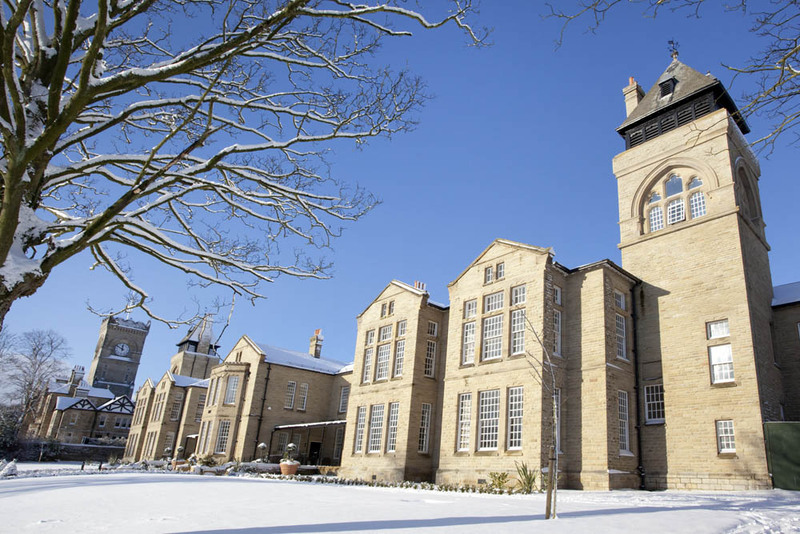 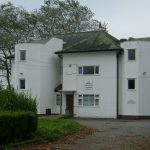 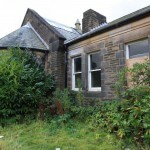 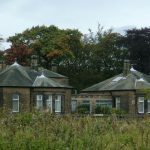 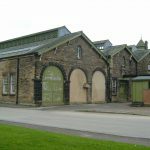 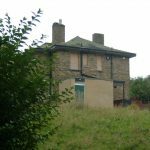 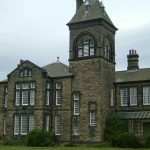 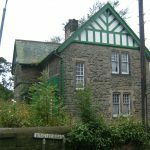 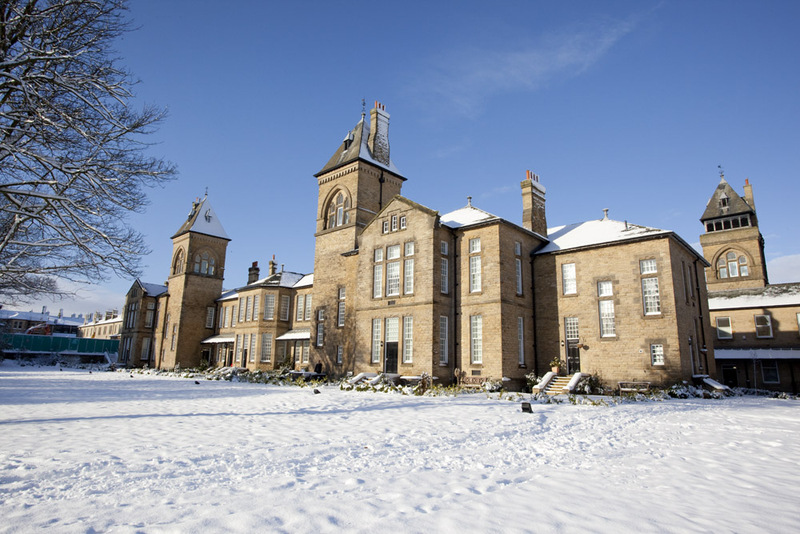 The 1920’s saw the beginning of a dramatic change in the attitudes towards mental illness and its it treatment, the first obvious signs of change came in 1923 when the Asylum officially became the West Riding Mental Hospital at Menston. 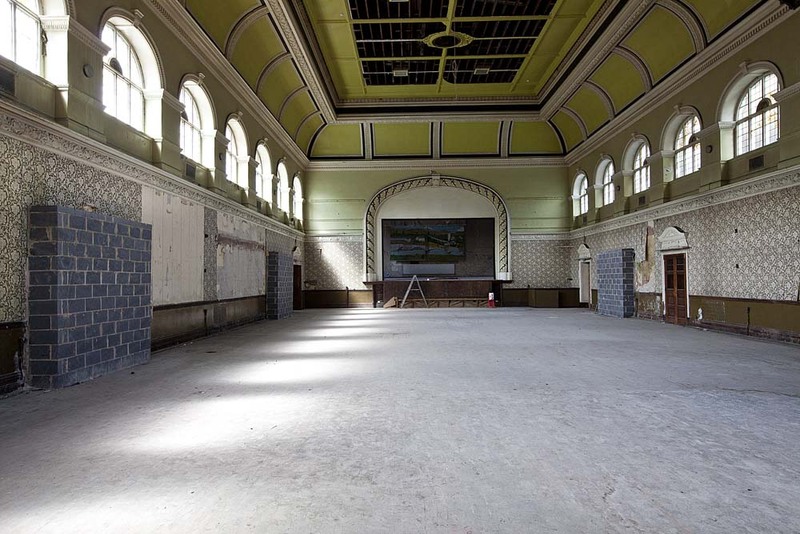 The daily life of the patients changed little although few more amenities were installed each ward was equipped with radios and the first Cinema equipment was installed allowing films to be shown in the ballroom. 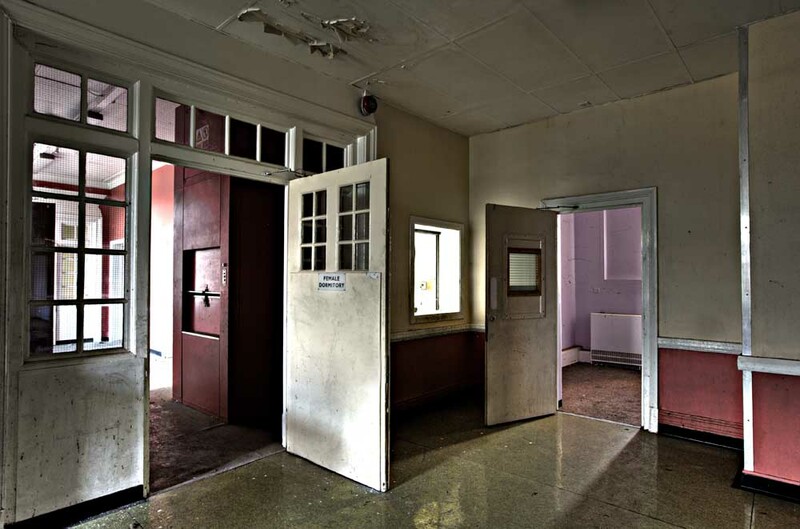 Medical attitudes however changed dramatically away from the traditional approach of providing a sheltered environment where a patient could come to there senses to an attitude of intervention and cure. 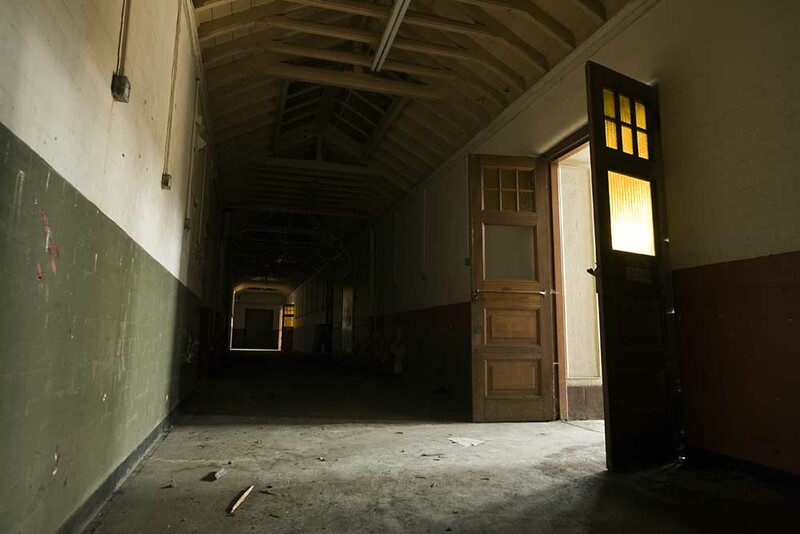 The 1930’s saw the introduction of Malaria and Insulin Shock Therapy followed by Electro Convulsive Therapy in the 1940’s which became an popular treatment for depression. 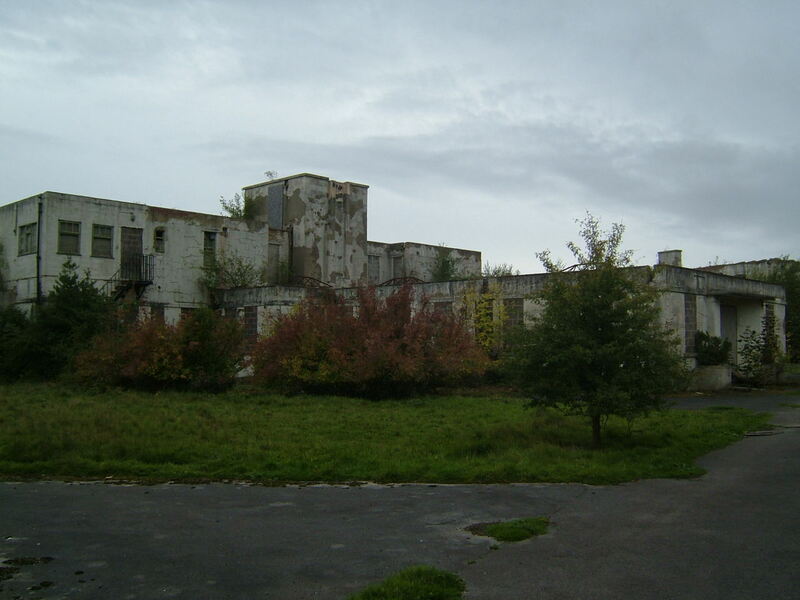 The birth of the National Health Service in 1948 promised free healthcare from the cradle to the grave and the provision mental health care was included within these changes, The responsibility for the county mental hospitals transferred to the newly established regional health boards. 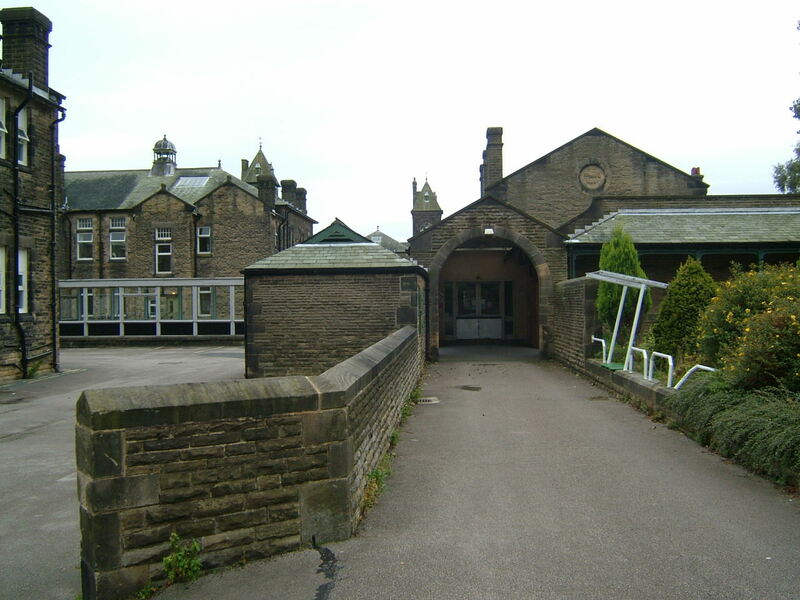 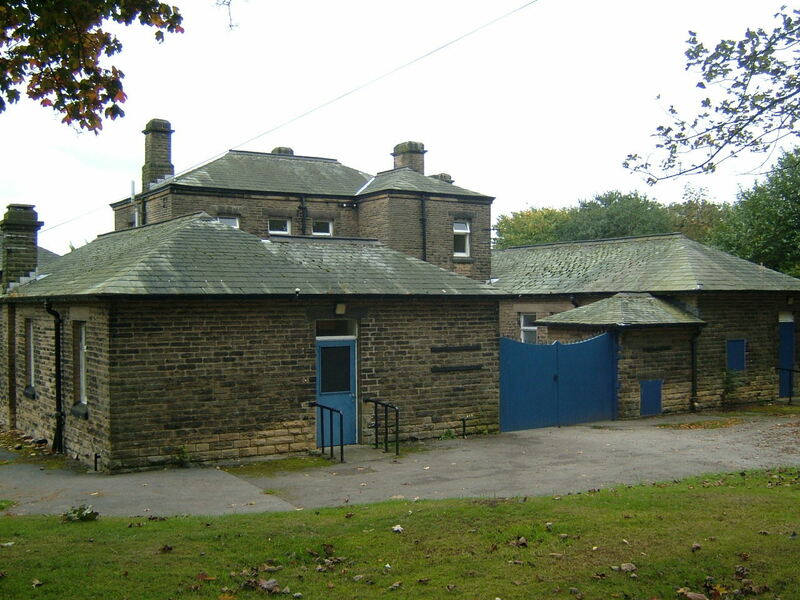 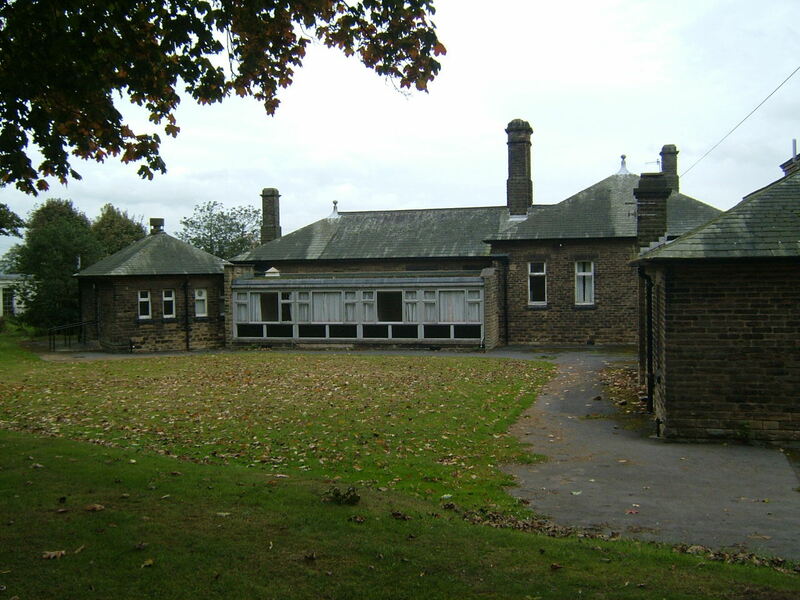 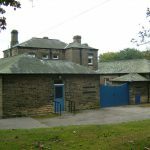 The Hospital now known simply as Menston Hospital came under a dedicated management committee reporting to the Leeds Regional Health Board. 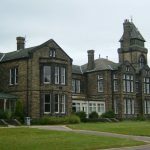 The NHS brought wider changes in the treatment of patients greater use was made of drugs such as chlorpromazine and anti-depressants. 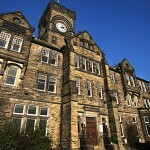 Under the regional health board the hospital began to develop a research role forging links with the University of Leeds Department of Biochemistry which undertook its first research into the role of bio chemistry in mental illness during 1952 this partnership eventually resulted in the establishment of a Metabolic Research Institute at the hospital in 1962. 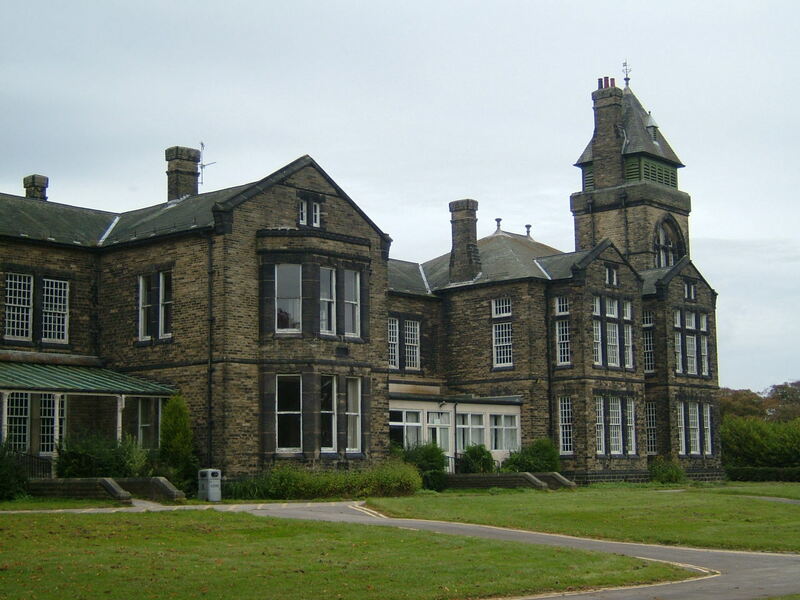 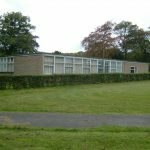 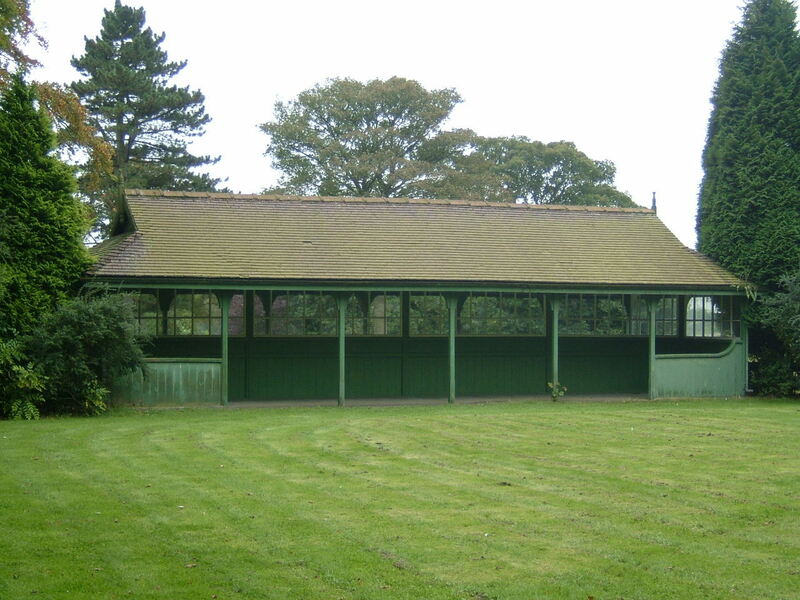 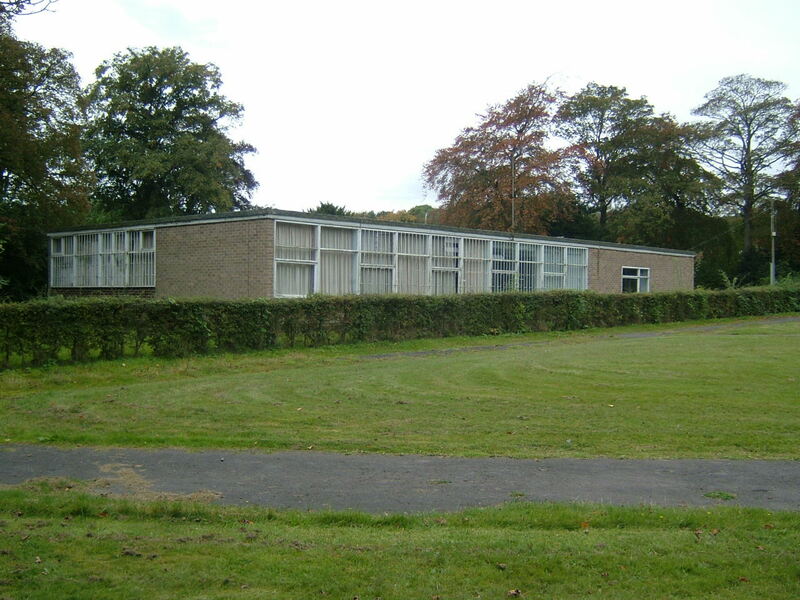 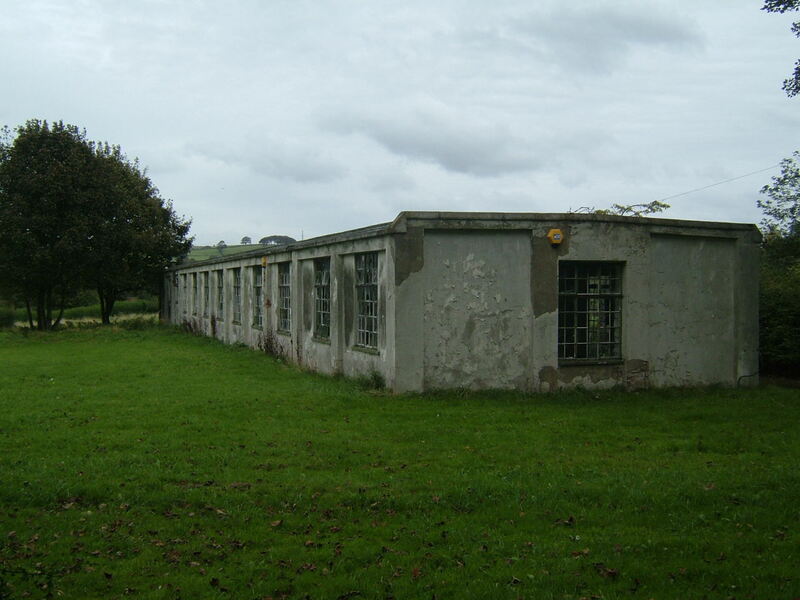 Menston Hospital was also one of the pioneers in the use of lithium to prevent recurrent episodes of depression and mania, while more controversial research undertaken at the same time included surgical practices to apply Electro Convulsive Therapy directly to brain. 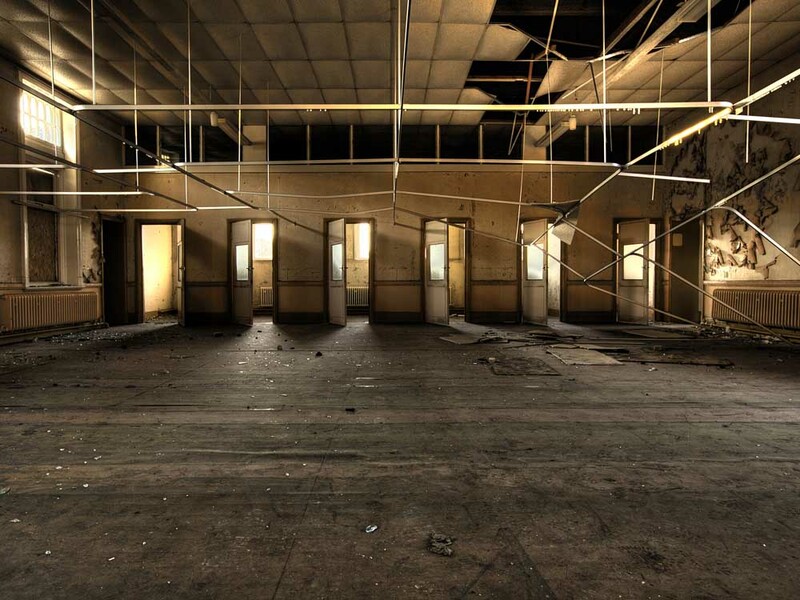 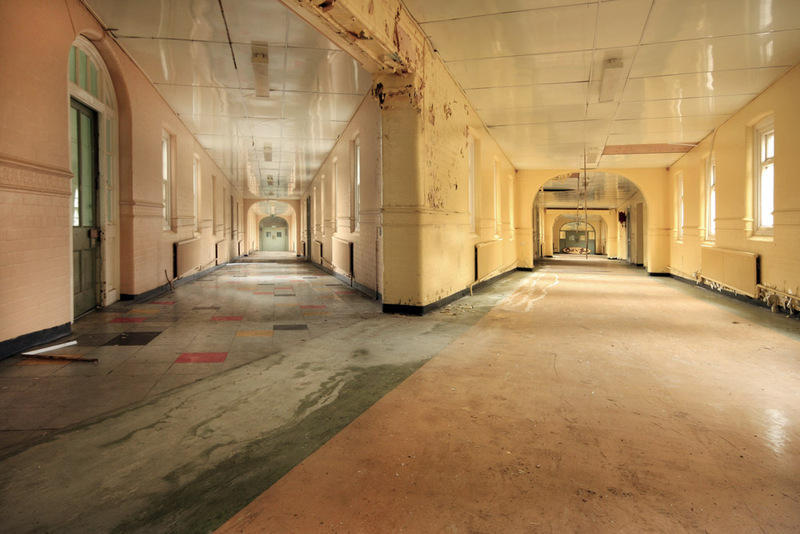 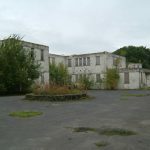 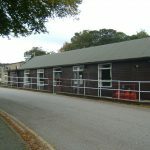 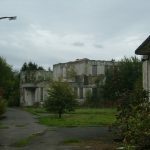 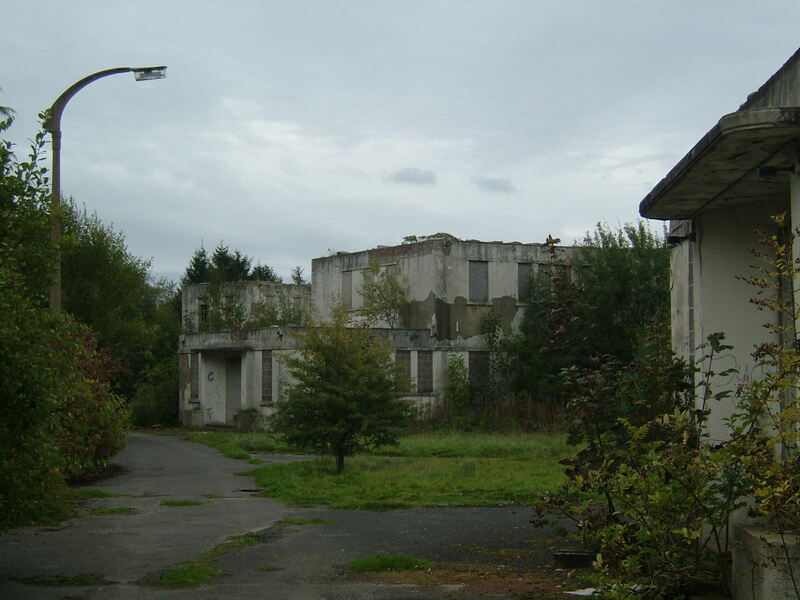 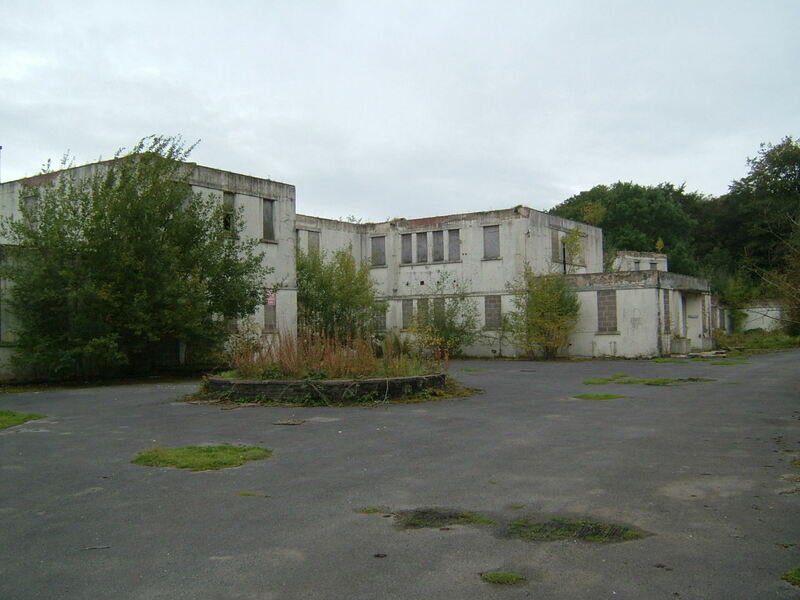 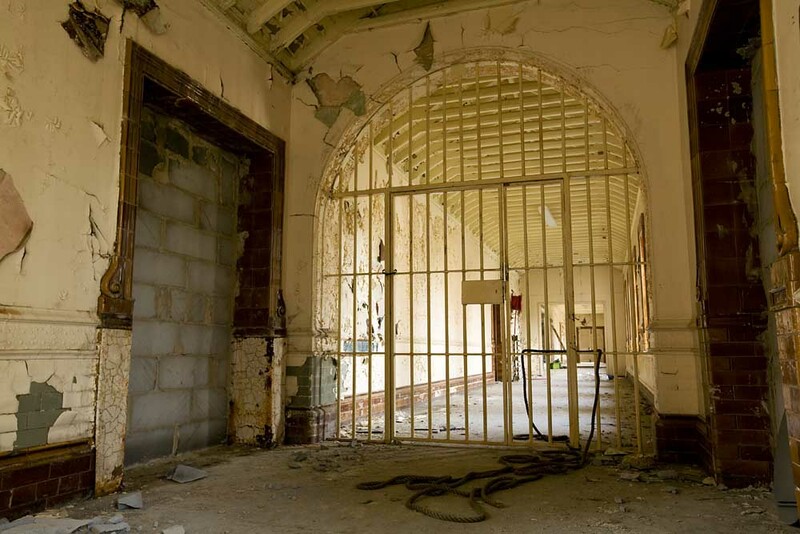 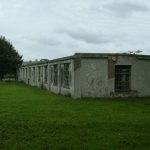 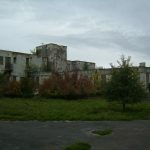 During the 1960’s attitudes to mental health were changing again and for the first time the very existence of the large mental hospitals was questioned. 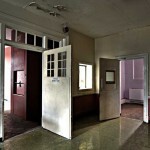 Increased use of drug therapies allowed Enoch Powell the then Minister of Health to outline plans for the closure of the dedicated Mental Hospitals and there replacement with smaller units attached to general hospitals. 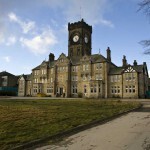 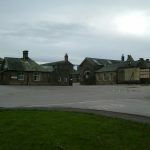 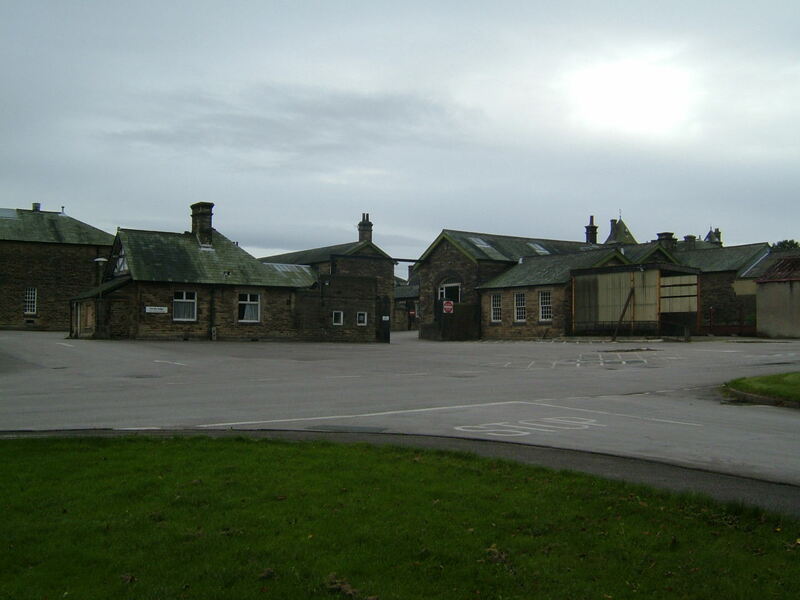 Although a lack of finance and political will meant these changes never materialised on a national scale, at Menston the spirit of change brought the hospital its final name when in 1963 it became High Royds Hospital, along with the new name the ward numbers were abandoned in favor of the names taken from villages in the Yorkshire dales such as Norwood, Burnsall, Litton, Beamsley, Clifton and Denton. 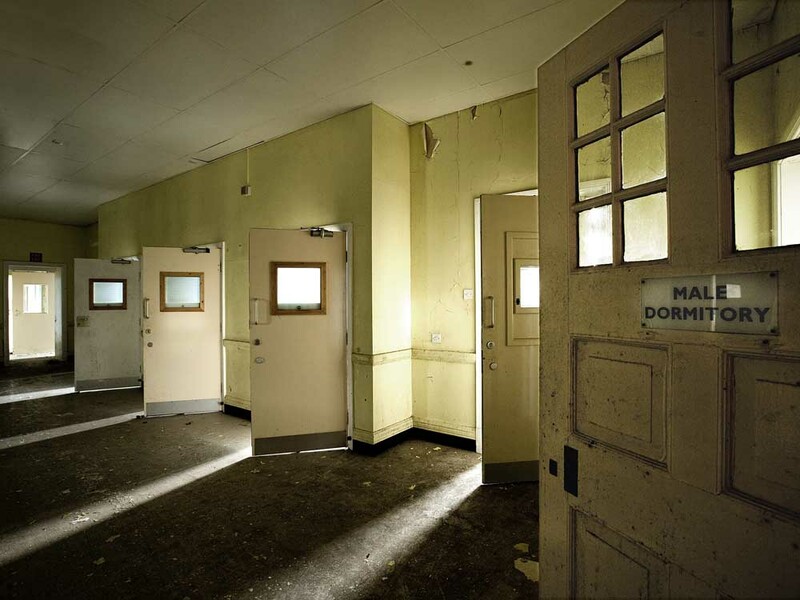 Although the 1960’s plans never came to fruition the following decades saw the slow decline of the Mental Hospital system. 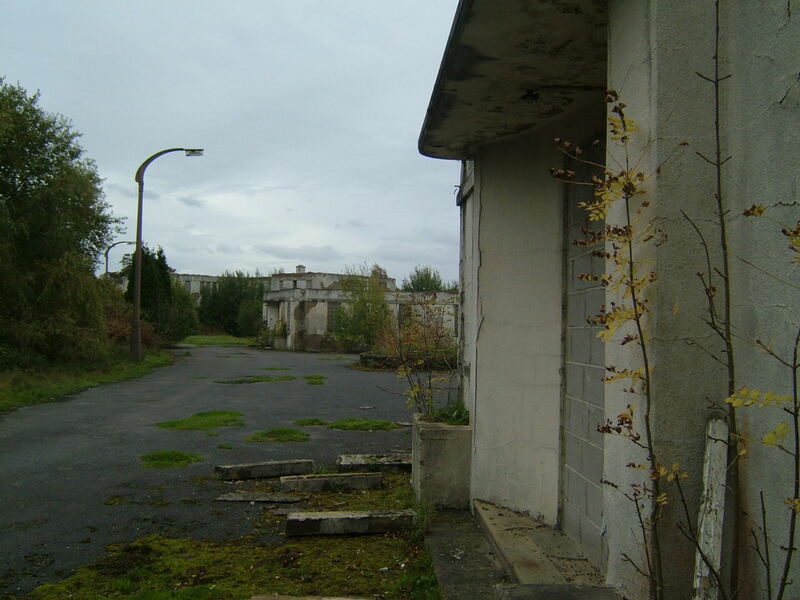 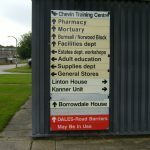 in 1970’s the farms were sold off bringing an end to patents opportunities to work out side the hospital. 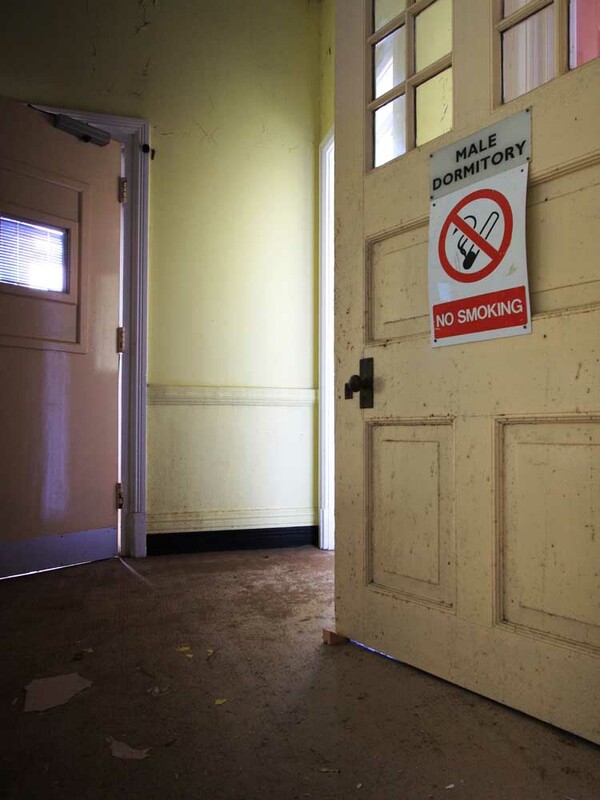 A series of scandals concerning patient mistreatment at other hospitals during the decade cast a shadow over the entire mental health system. 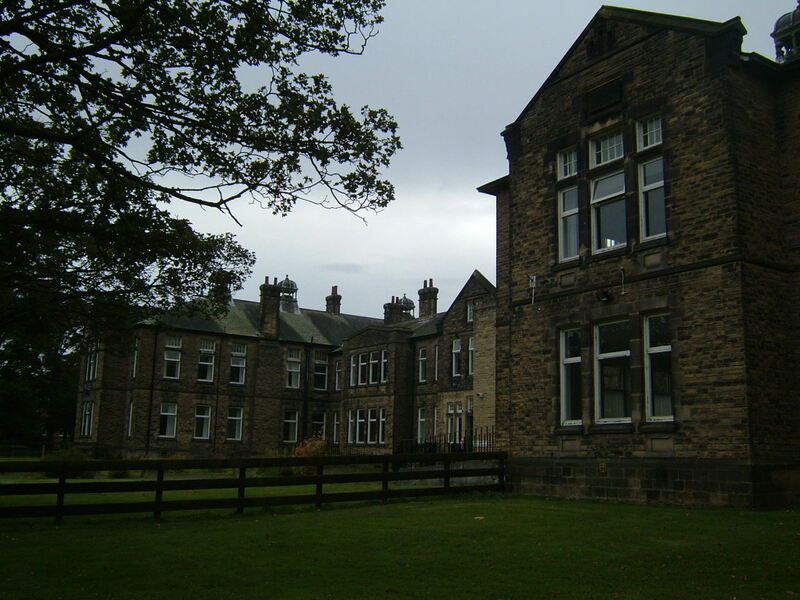 Attitudes to the treatment of mental illness began to shift resulting in the move towards care in the community with patients supervised by community psychiatric nurses and social workers, supported by a network of clinics in health centers, day centers and sheltered housing schemes along with acute psychiatric wards attached to general hospitals. 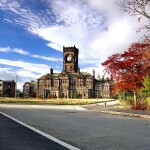 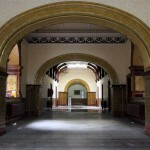 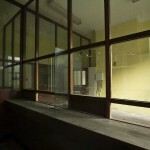 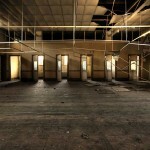 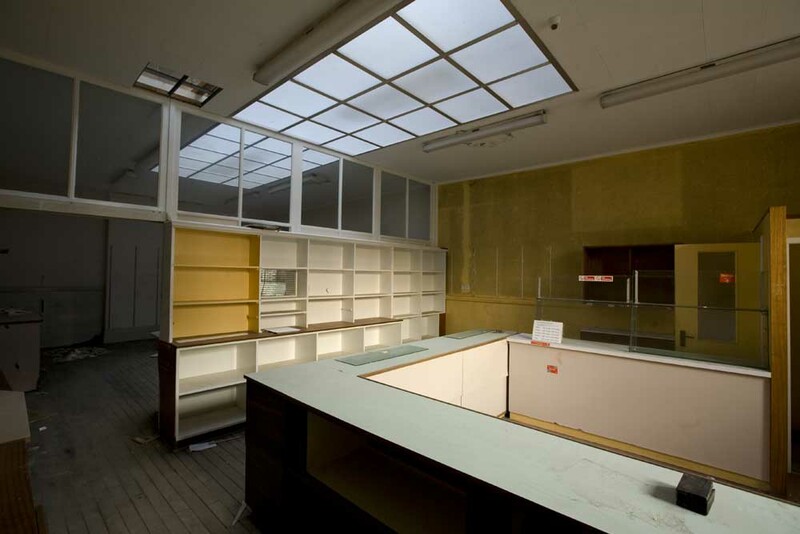 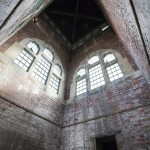 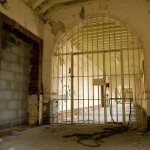 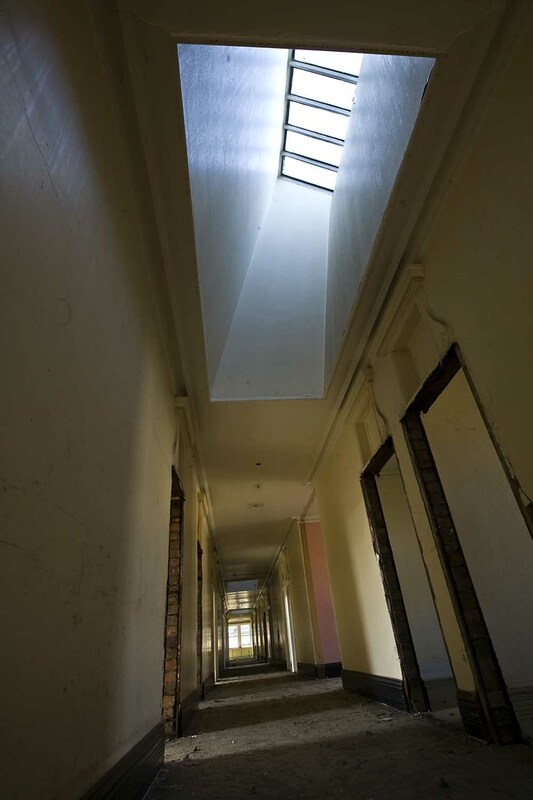 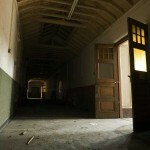 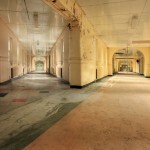 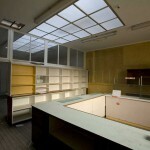 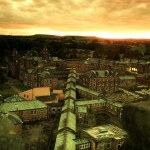 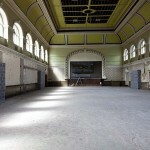 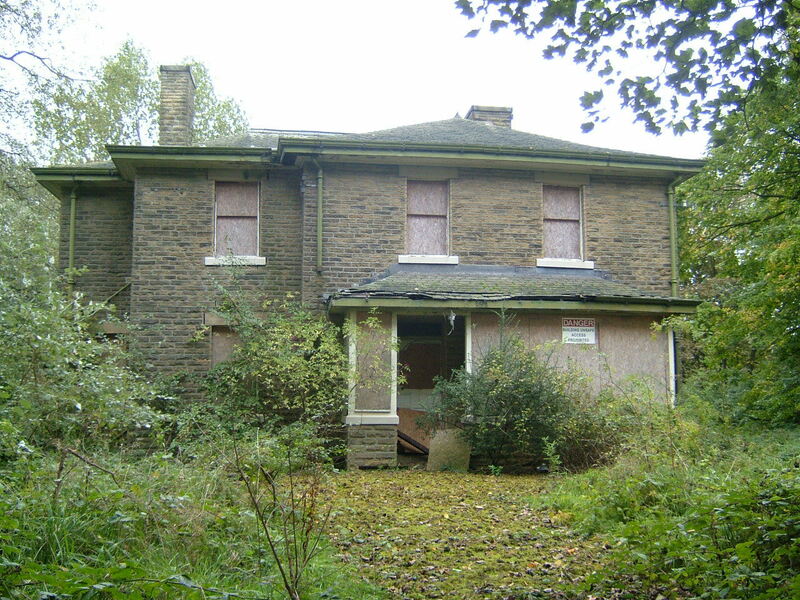 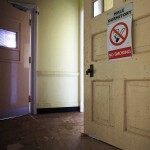 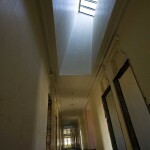 These changes brought about the closure of many of the large victorian mental hospitals. 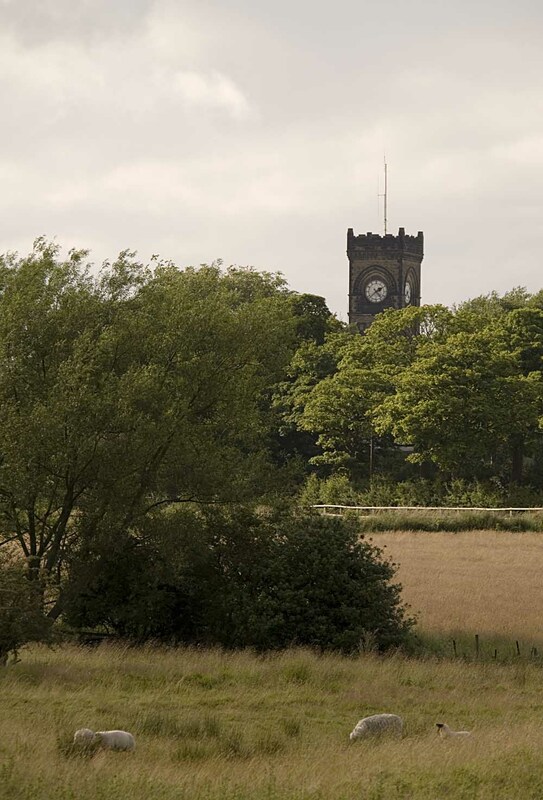 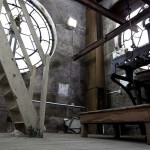 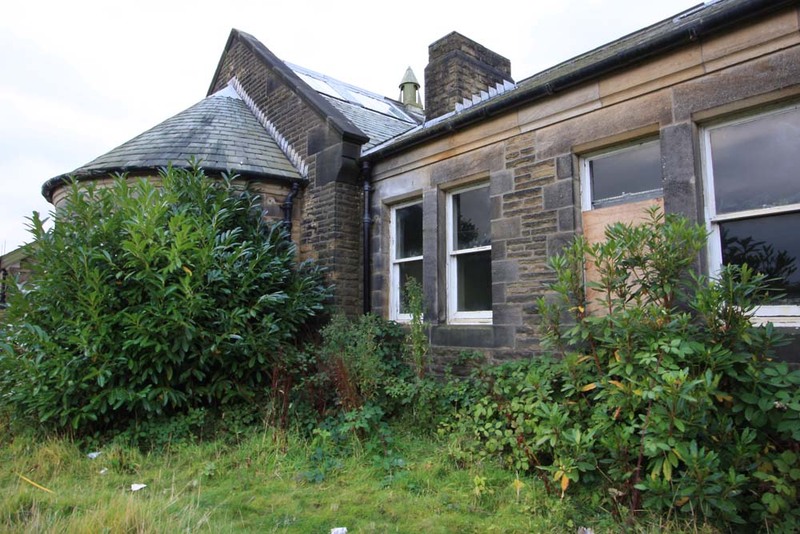 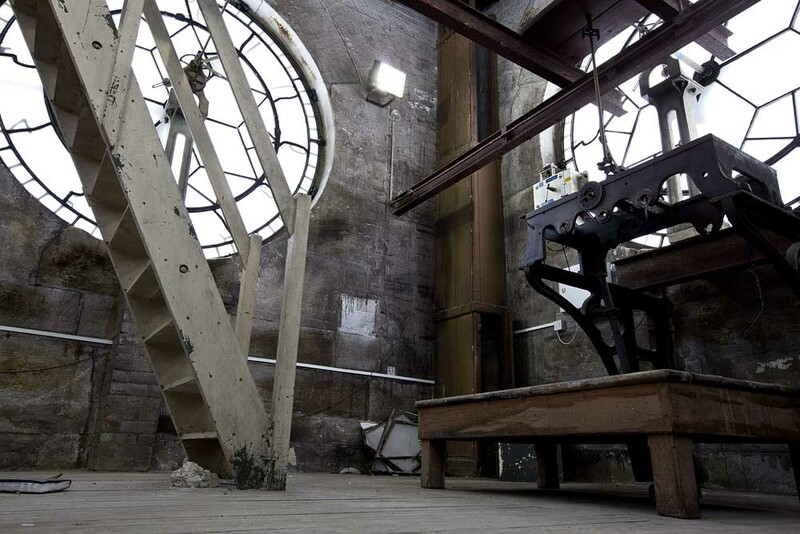 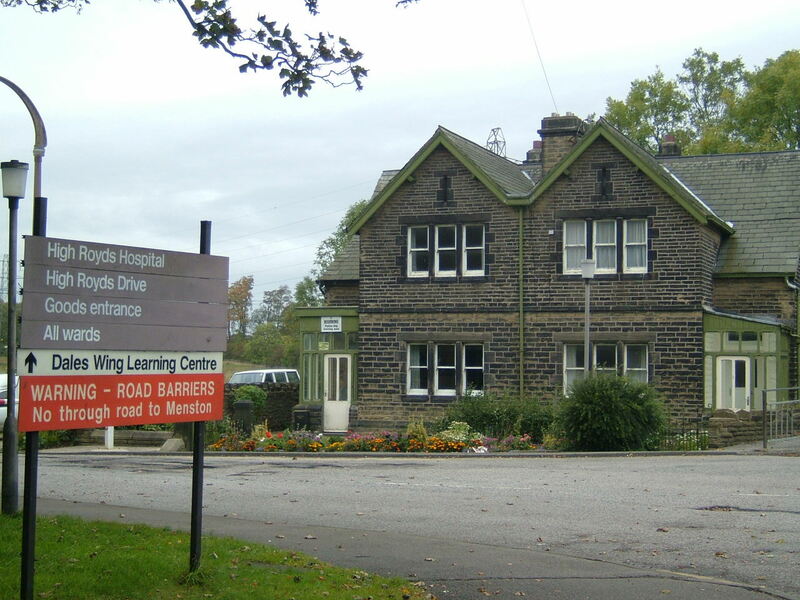 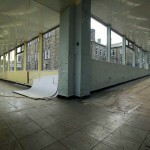 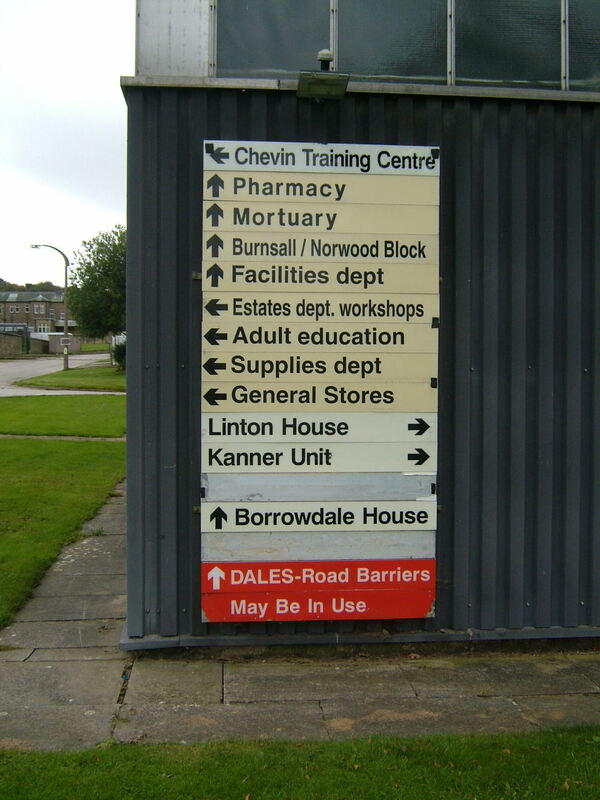 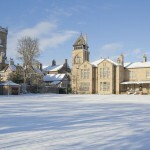 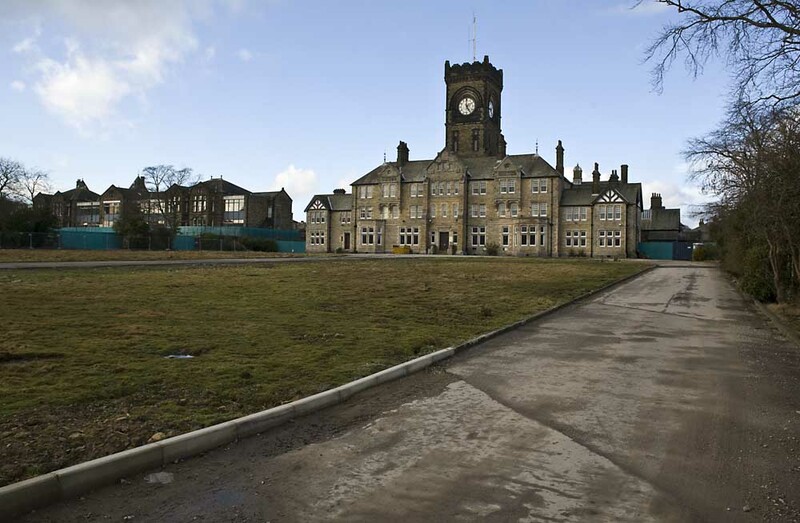 High Royds itself survived this first wave of closures but the writing was on the wall. 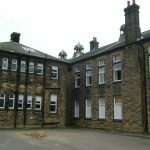 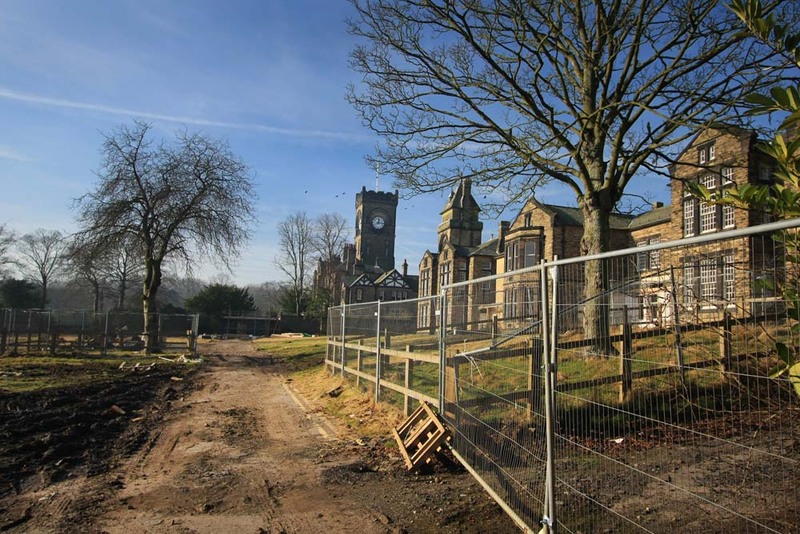 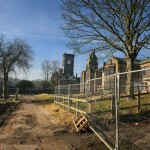 Since the end of filming at the former hospital a major redevelopment project has been underway to transform the site into High Royds Village a complex of luxury Apartments.